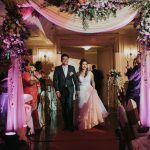 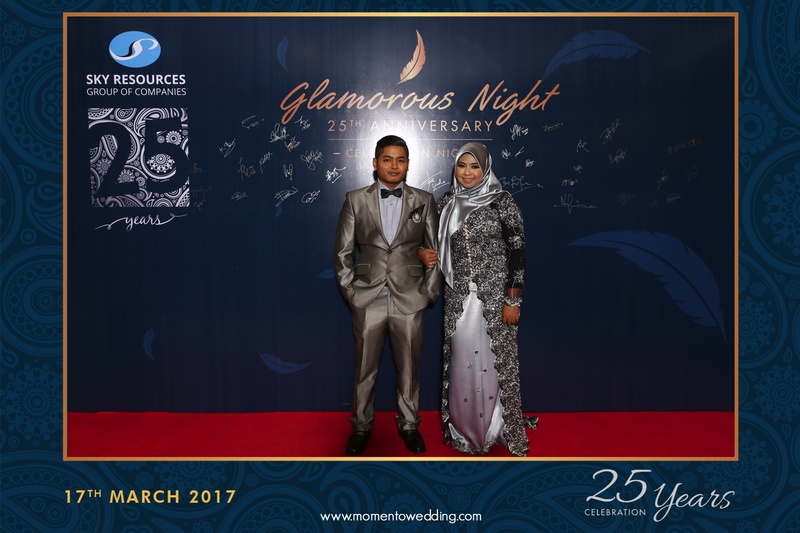 Momento is a company that offers a variety of photography services. 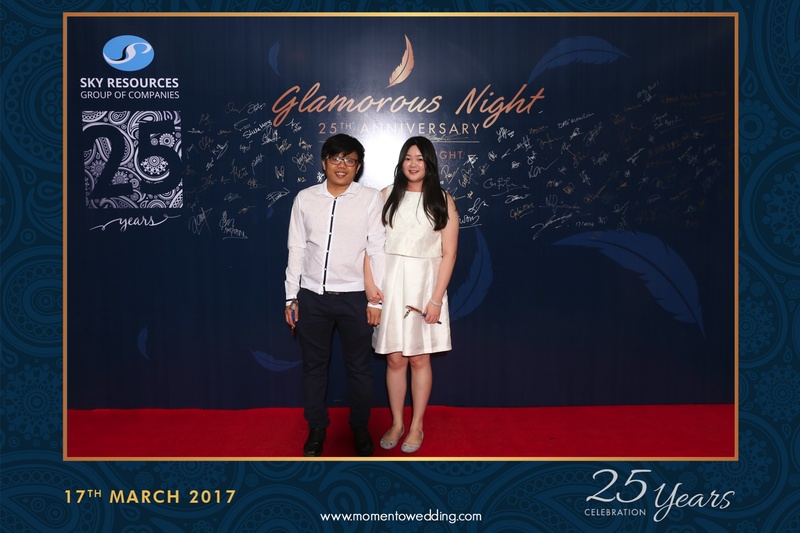 We may be known to capture Pre Wedding and Actual Day Photograph by our clients. 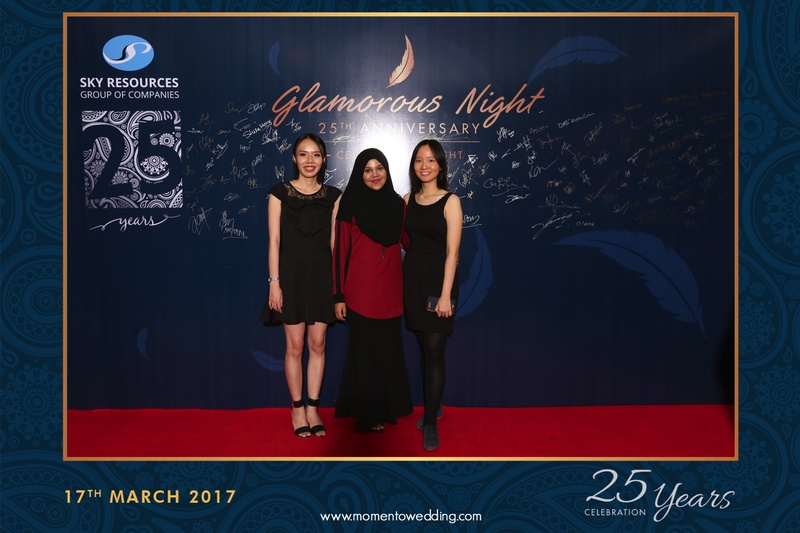 However, we do capture shots at social events too. 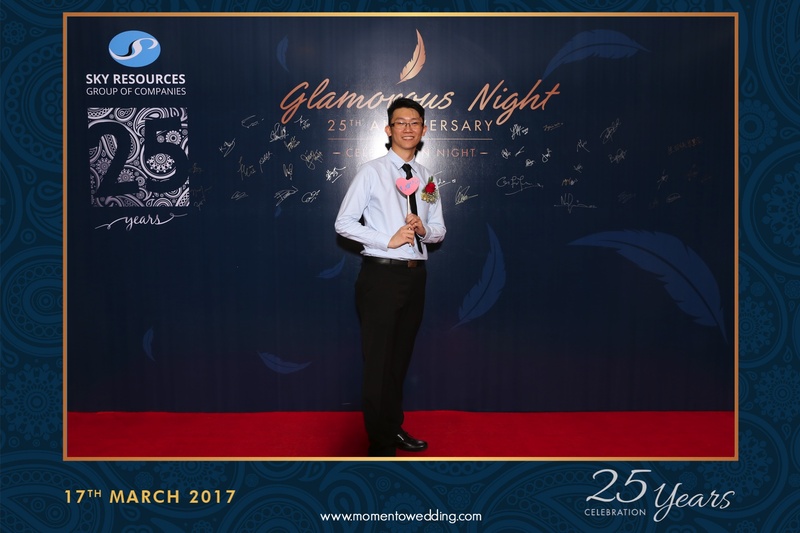 Not only that, we do offer our Photo Booth services too. 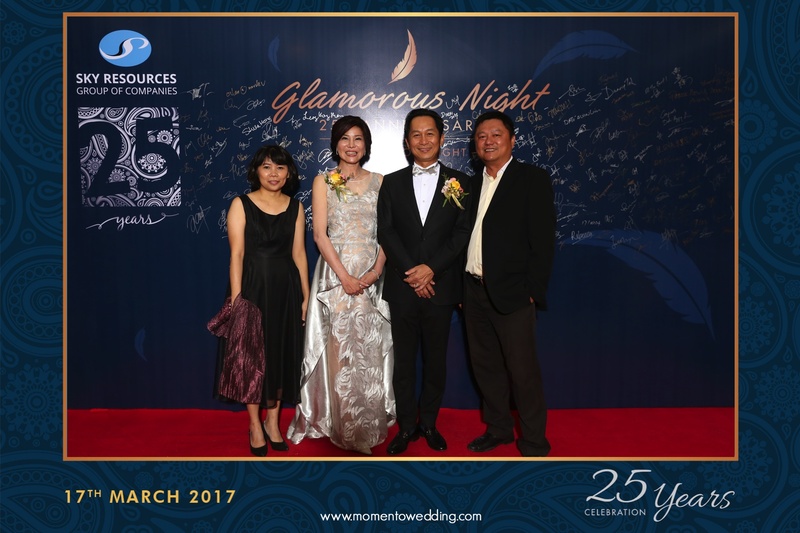 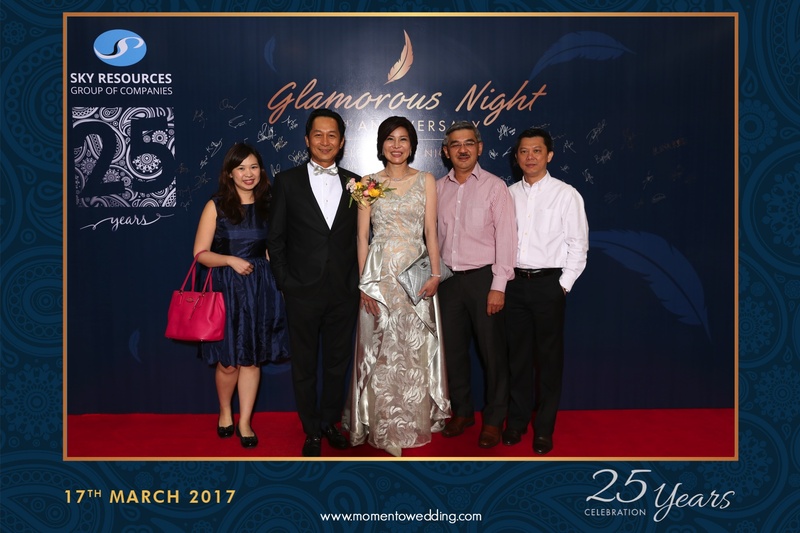 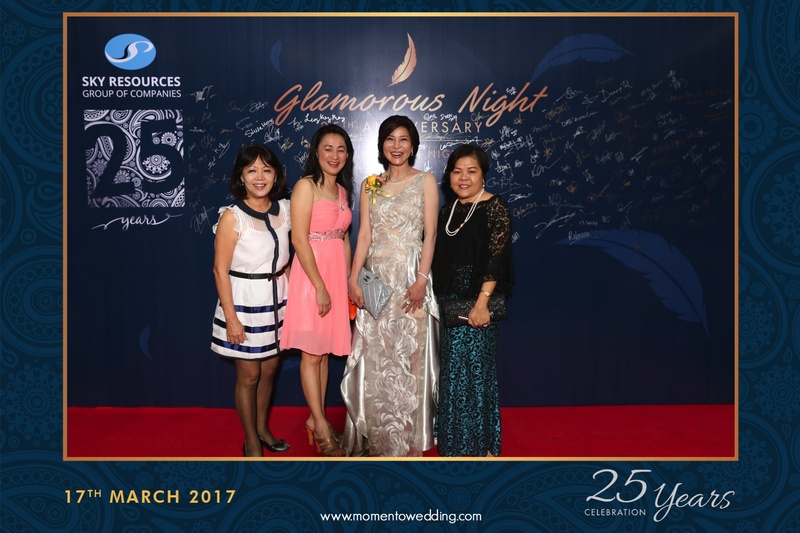 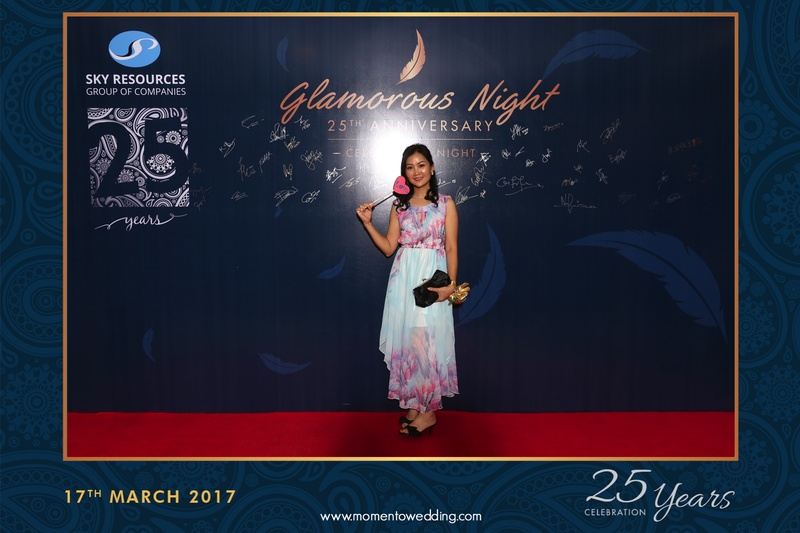 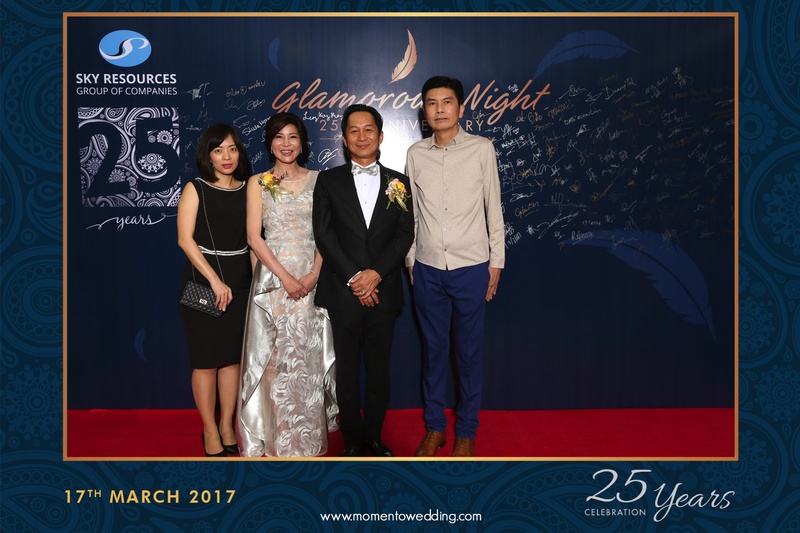 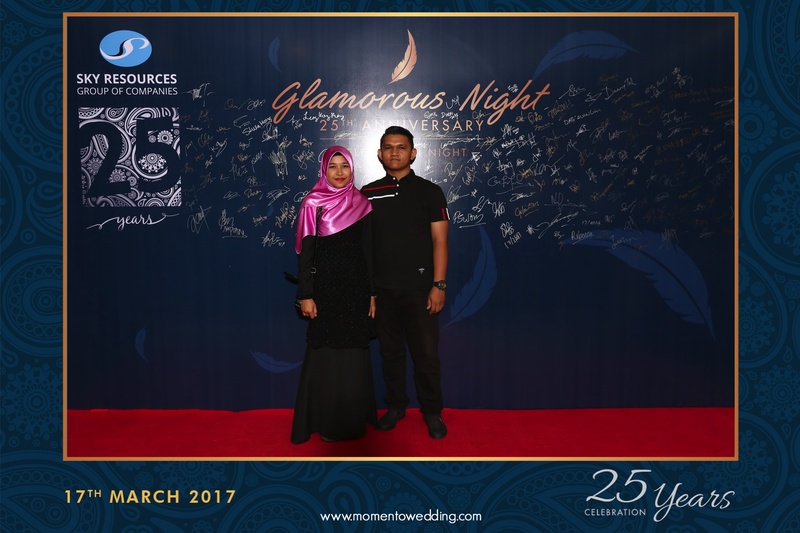 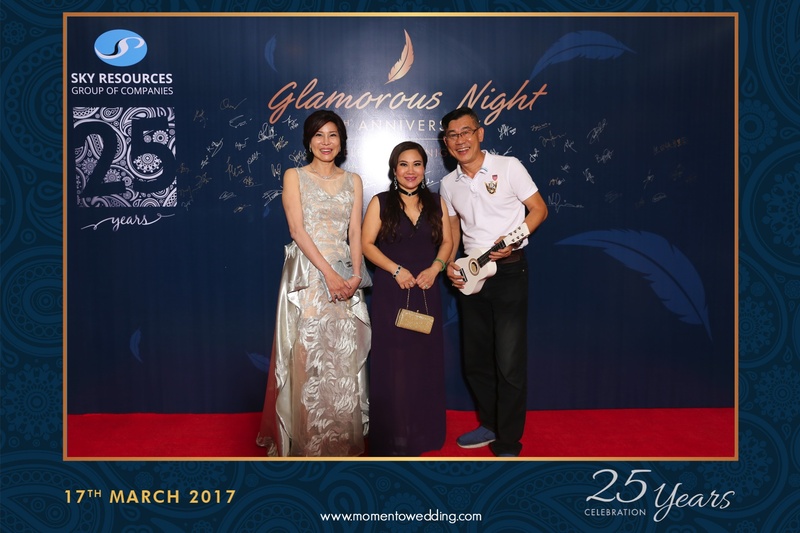 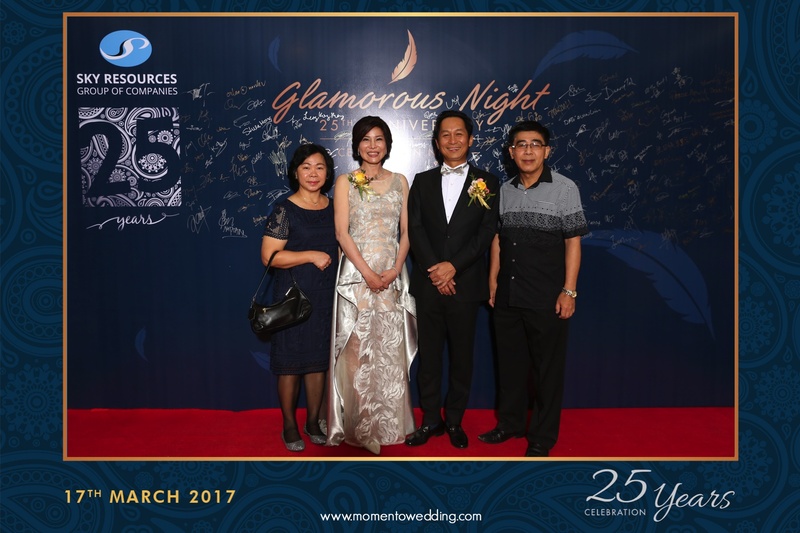 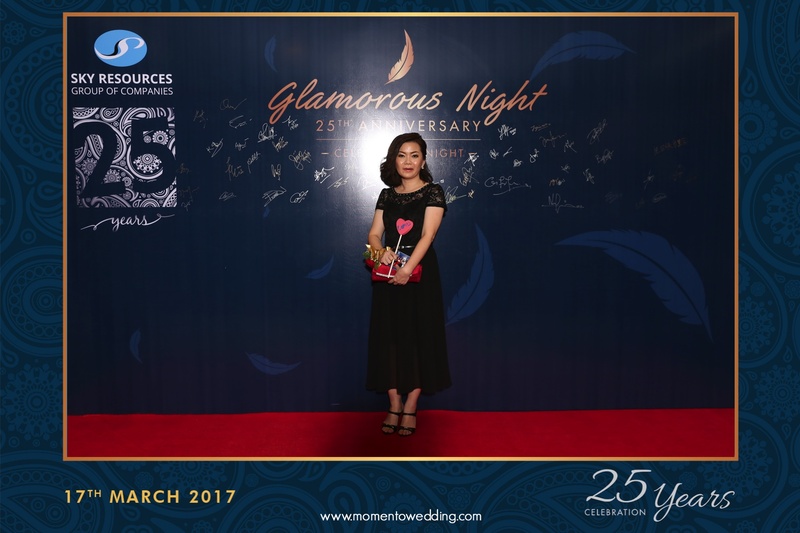 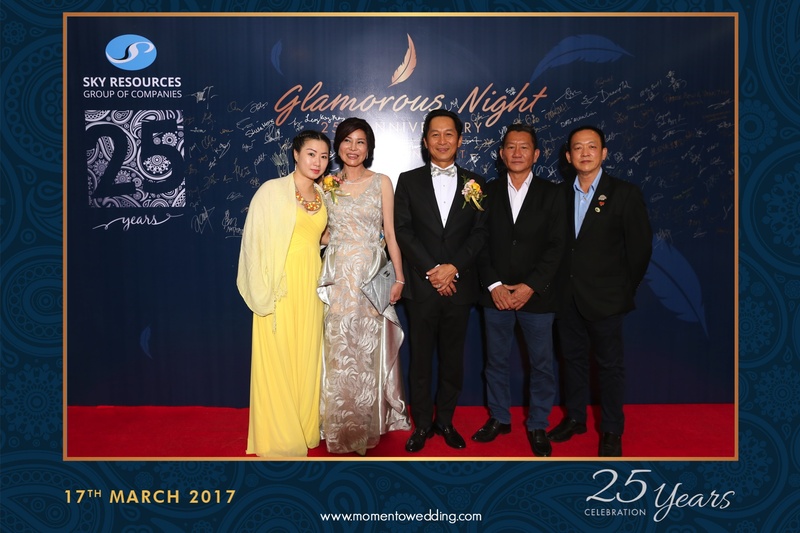 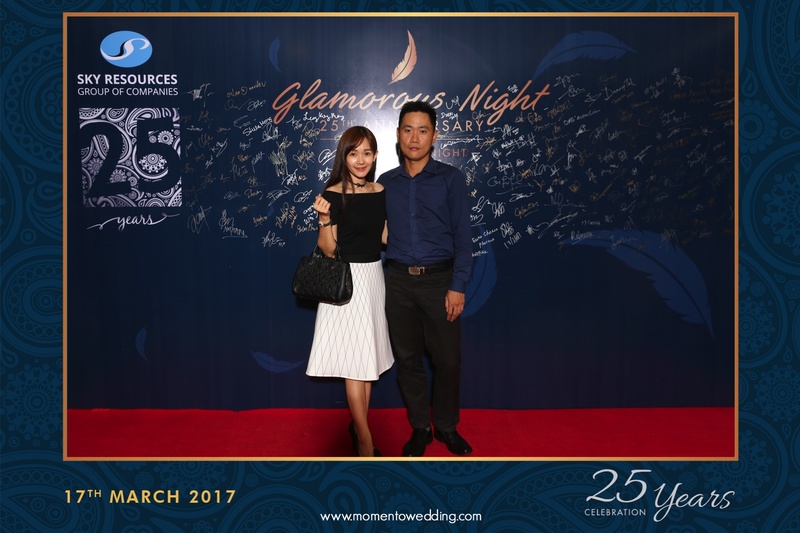 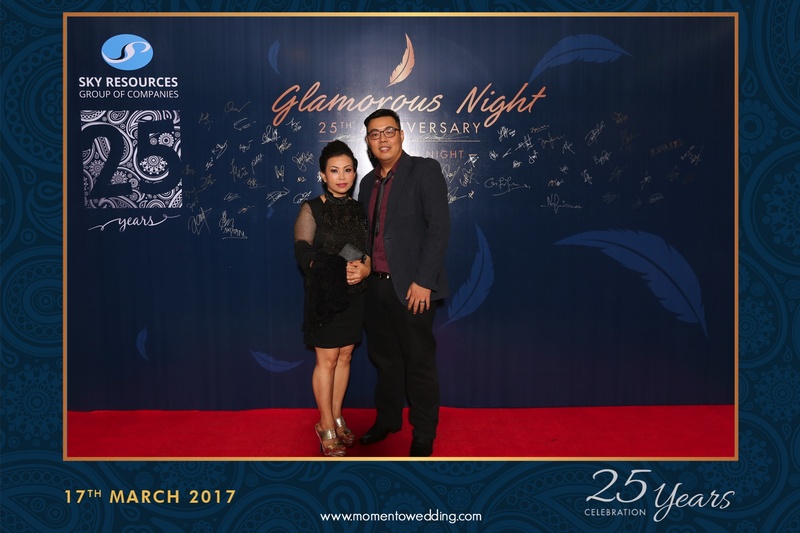 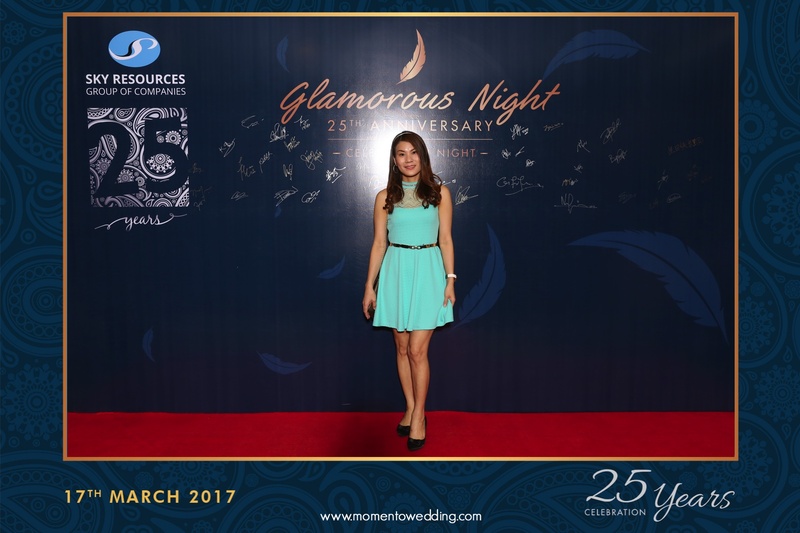 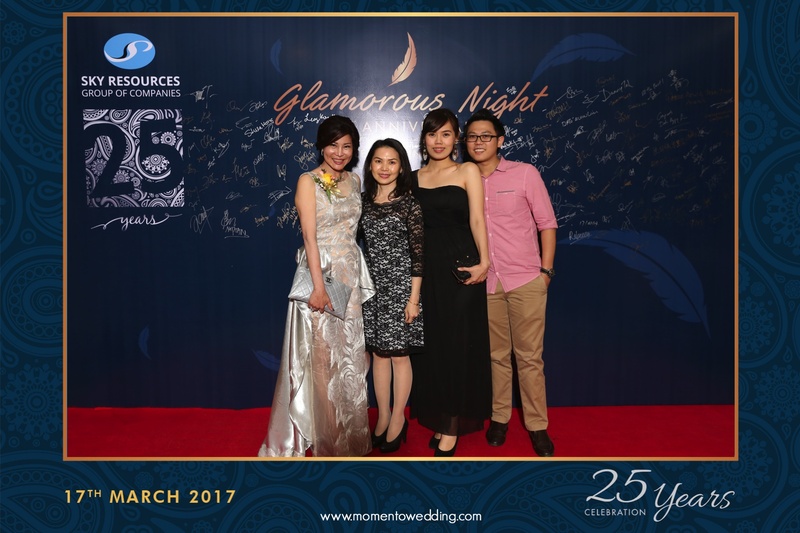 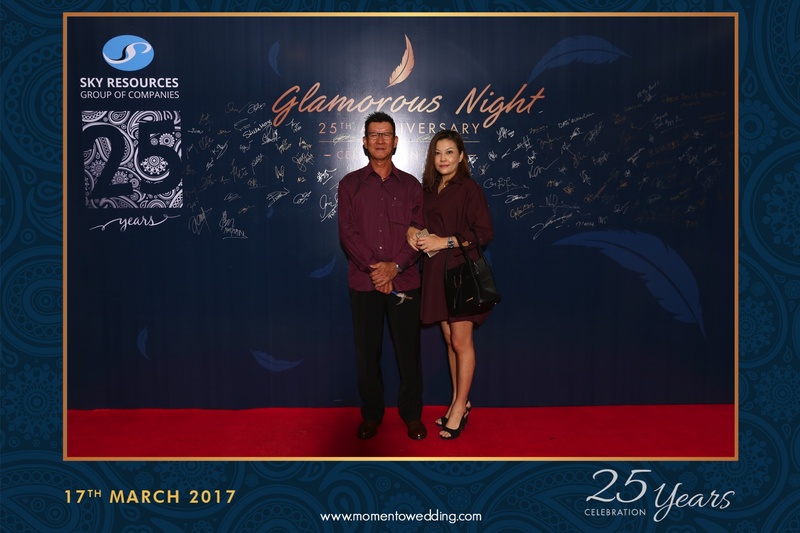 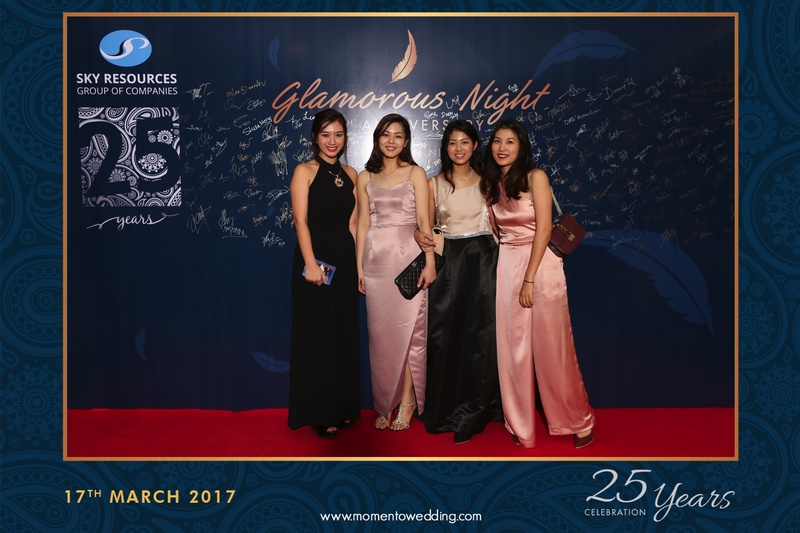 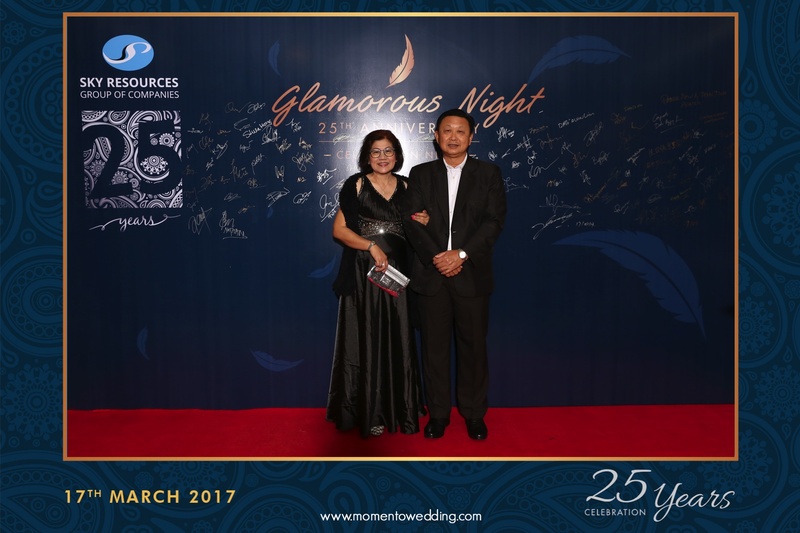 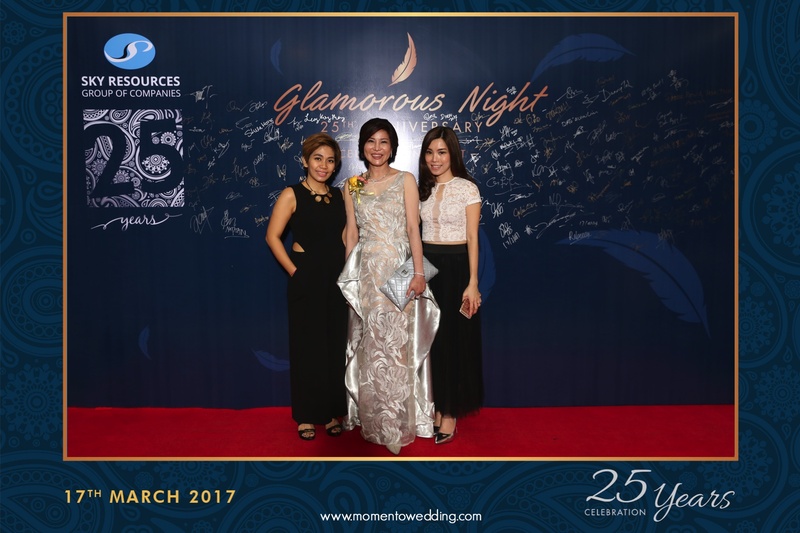 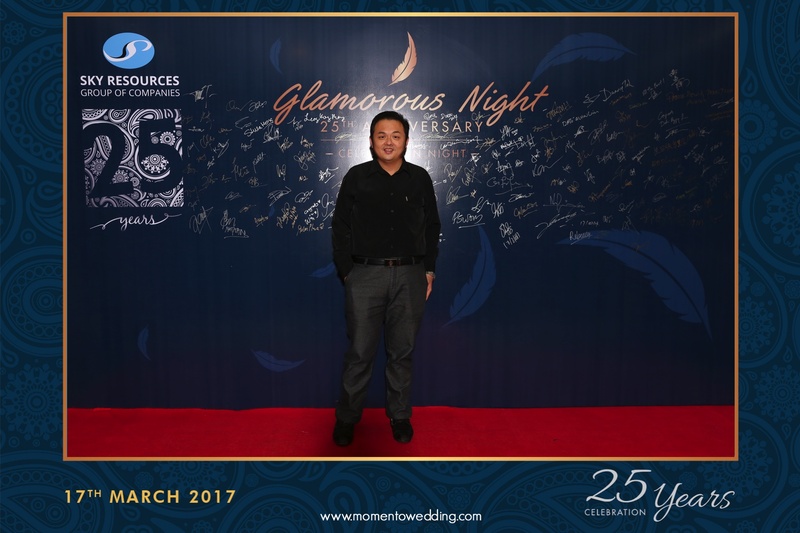 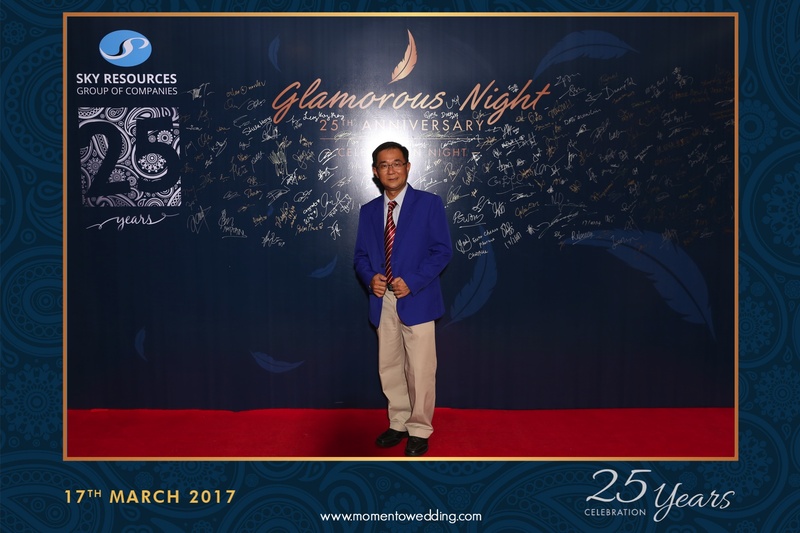 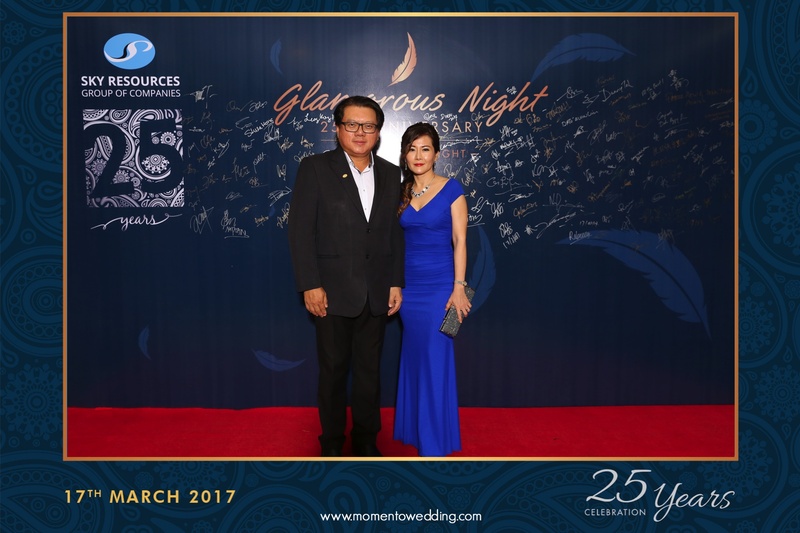 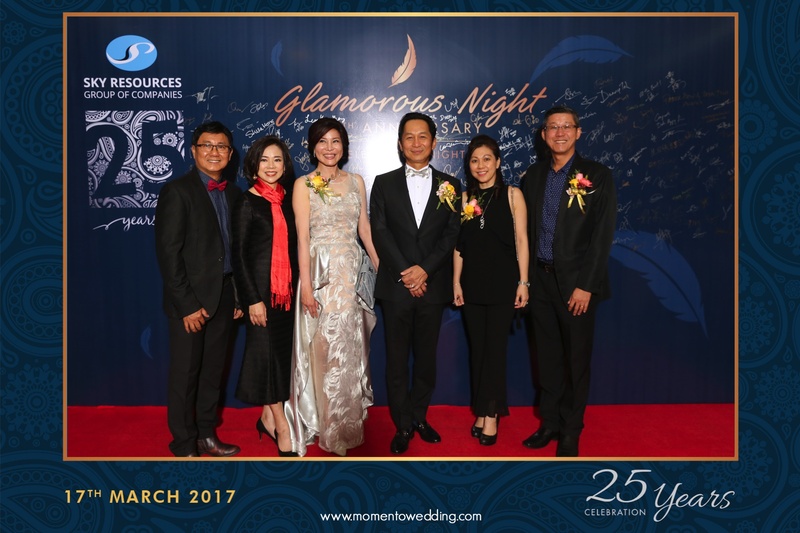 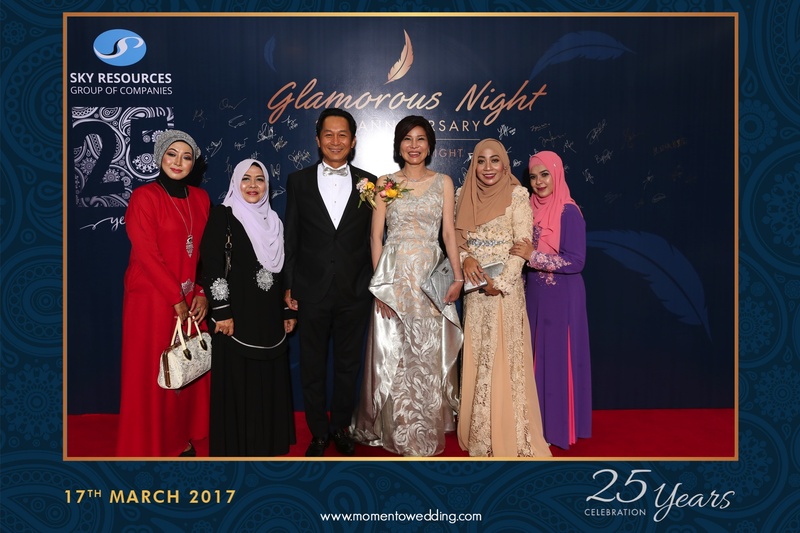 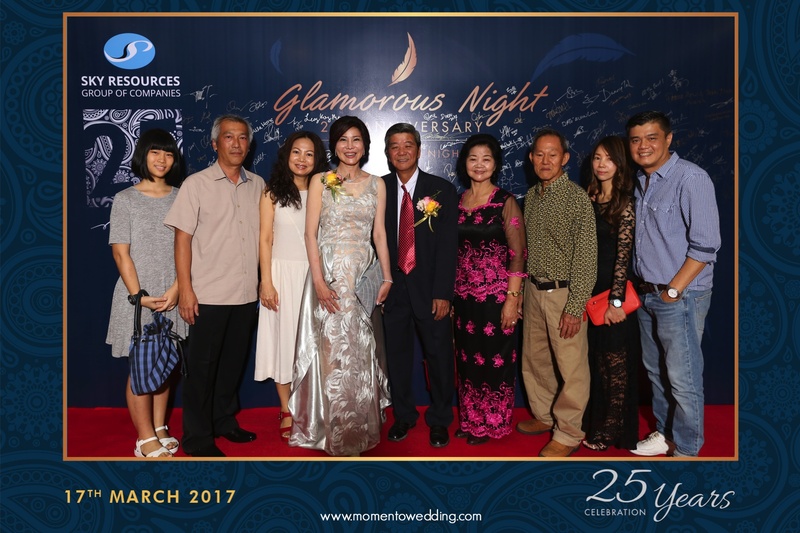 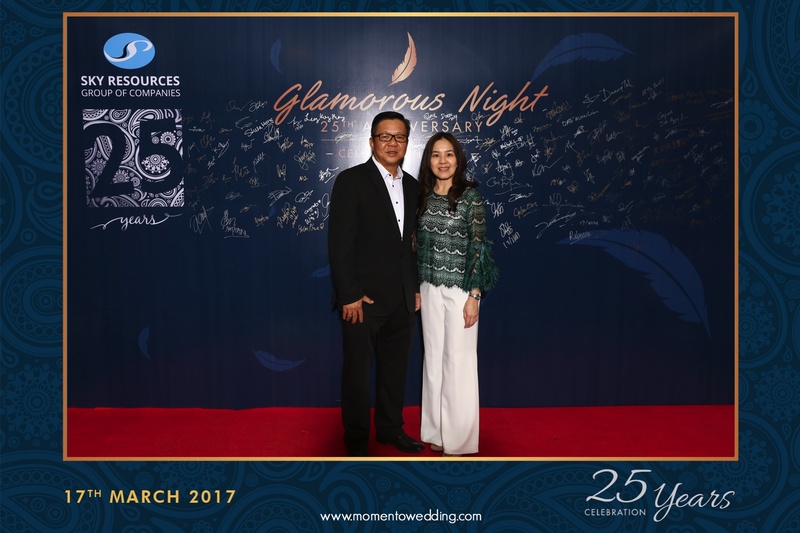 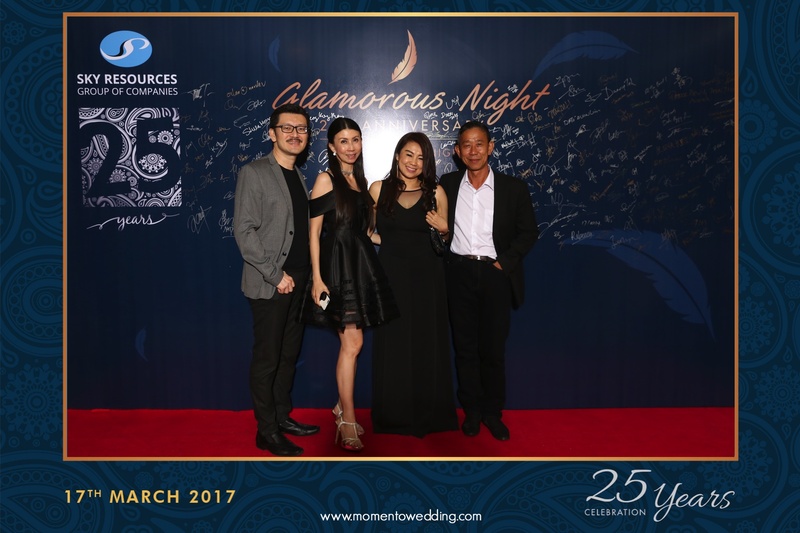 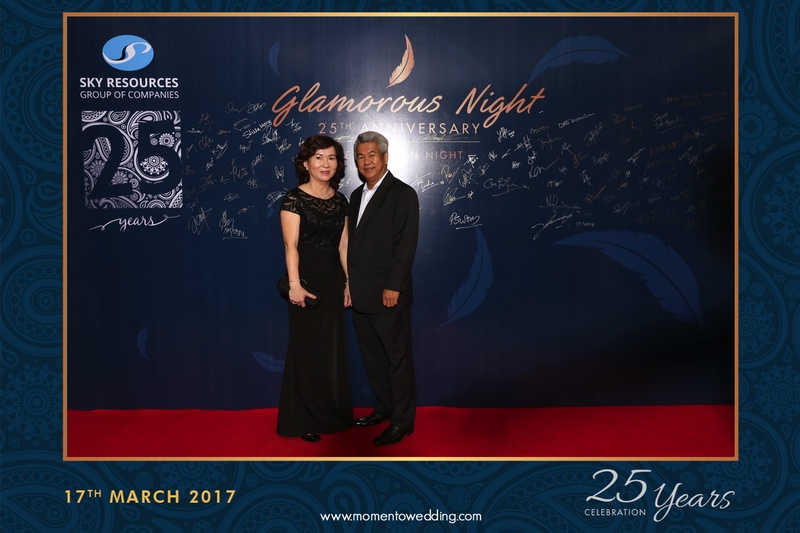 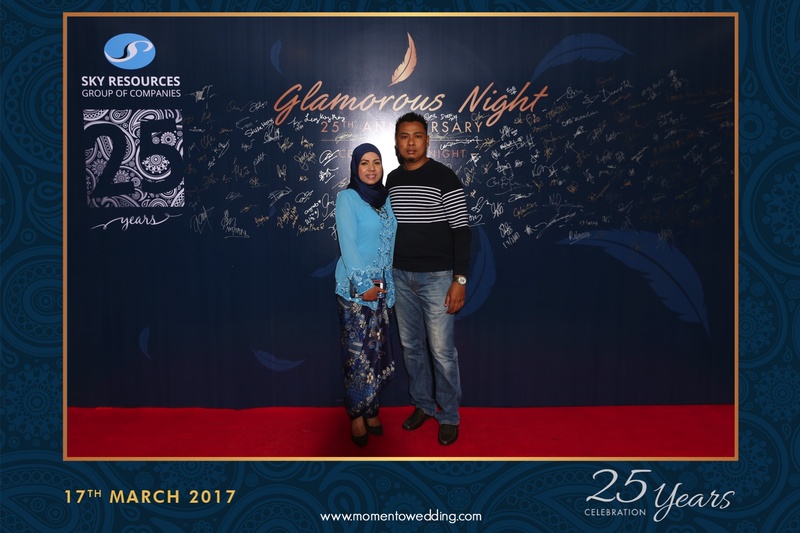 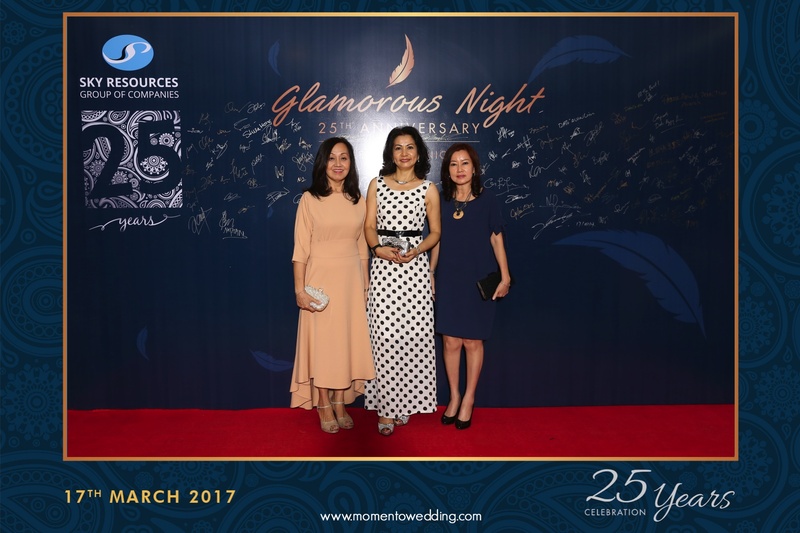 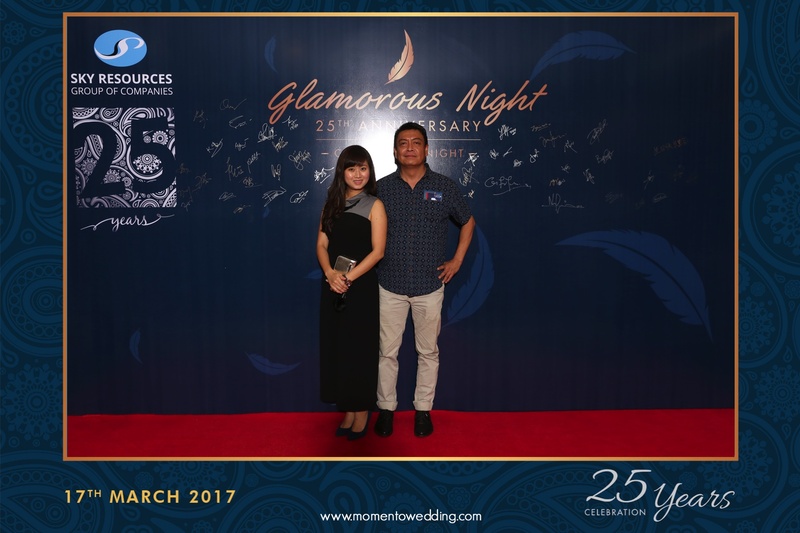 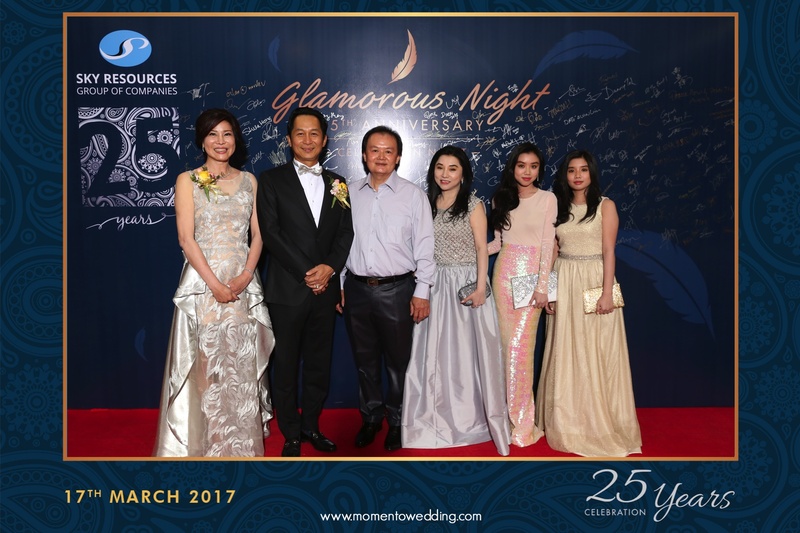 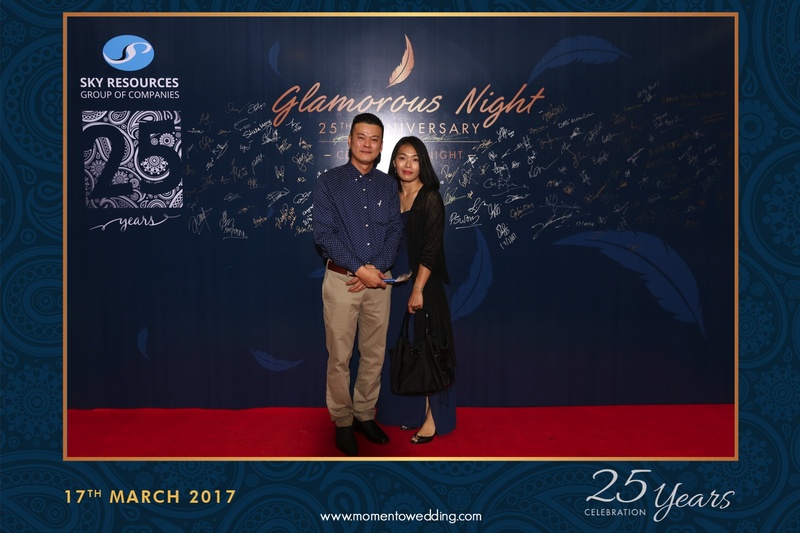 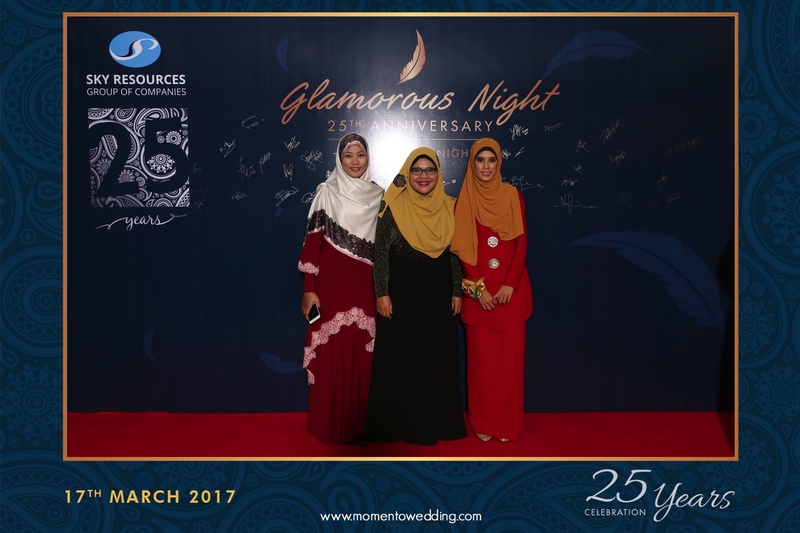 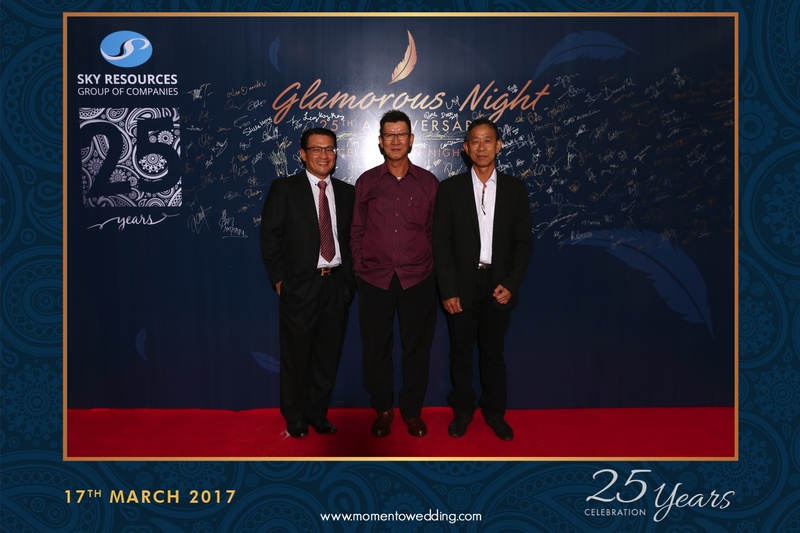 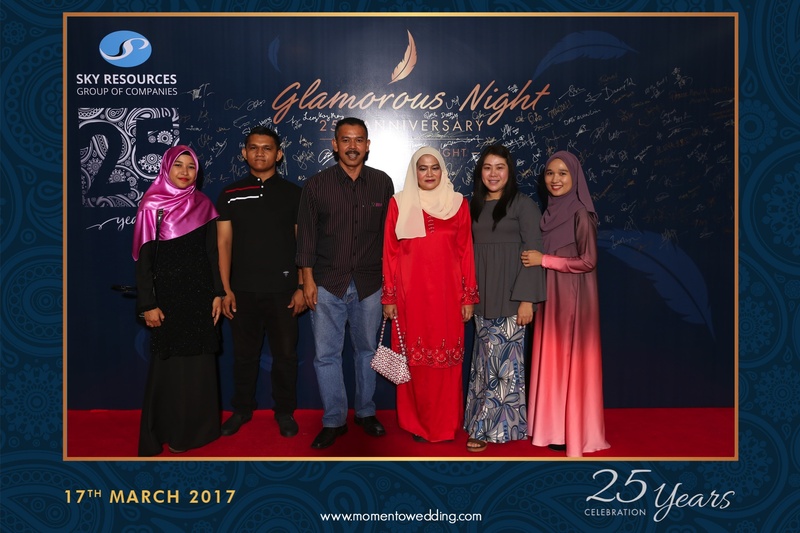 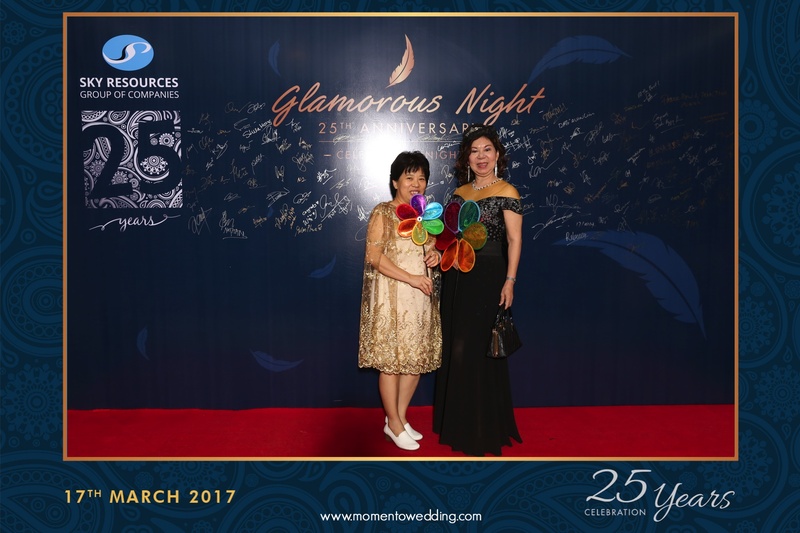 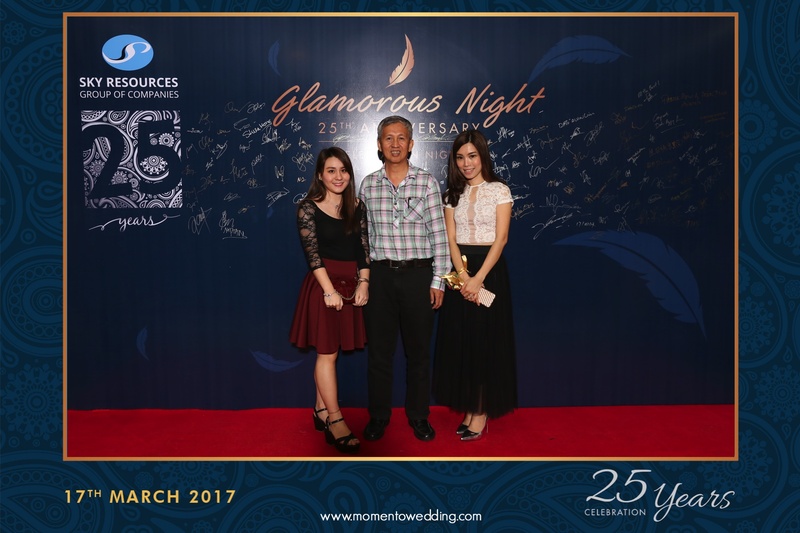 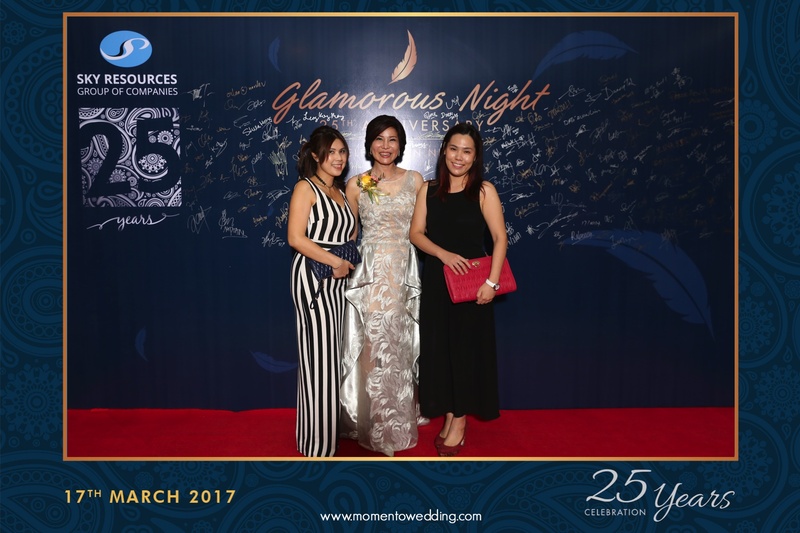 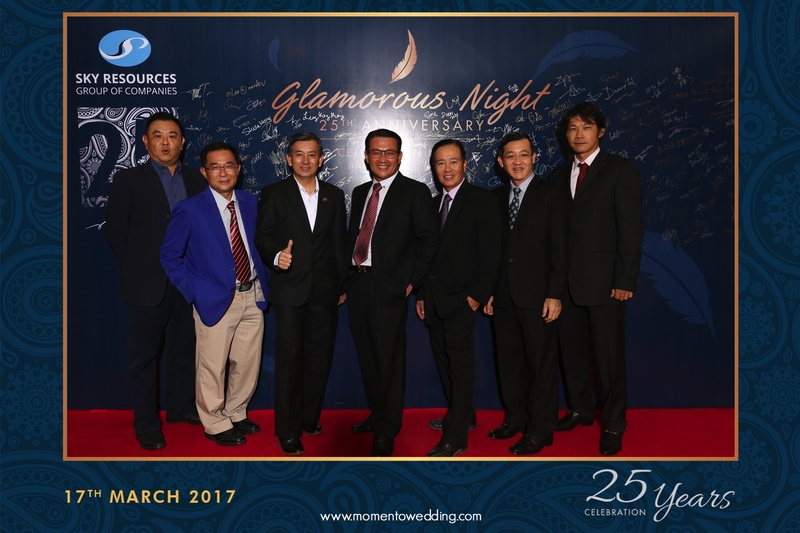 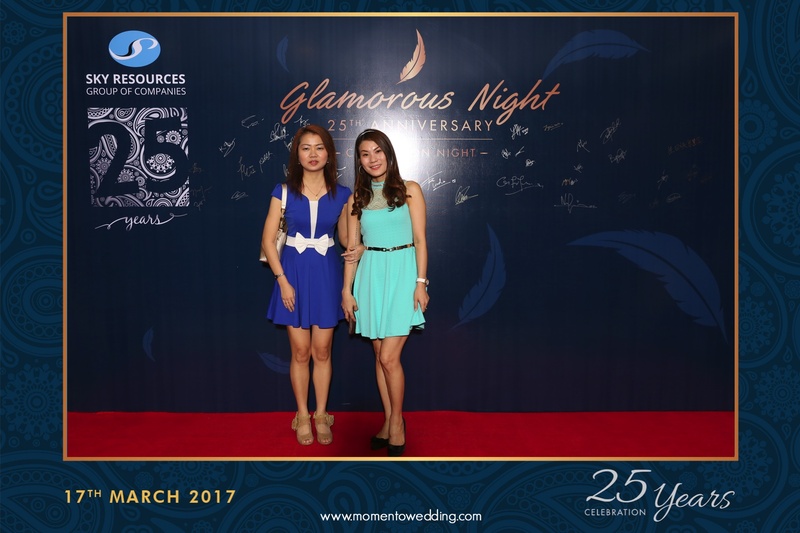 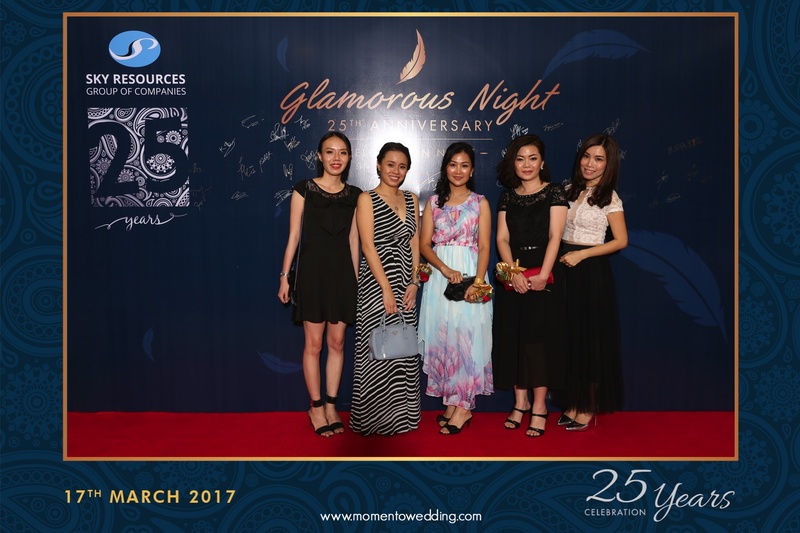 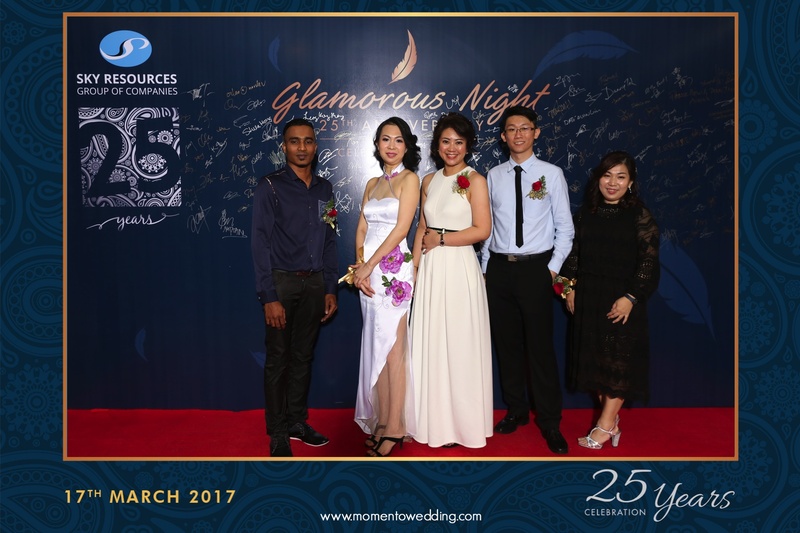 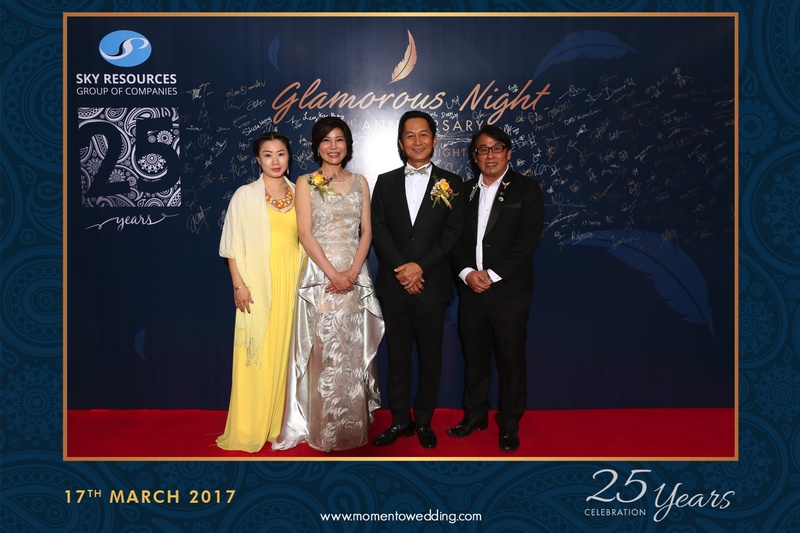 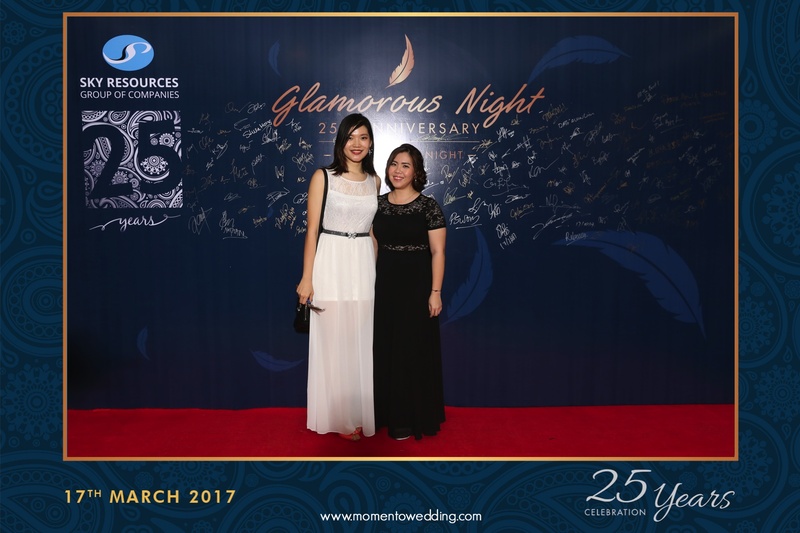 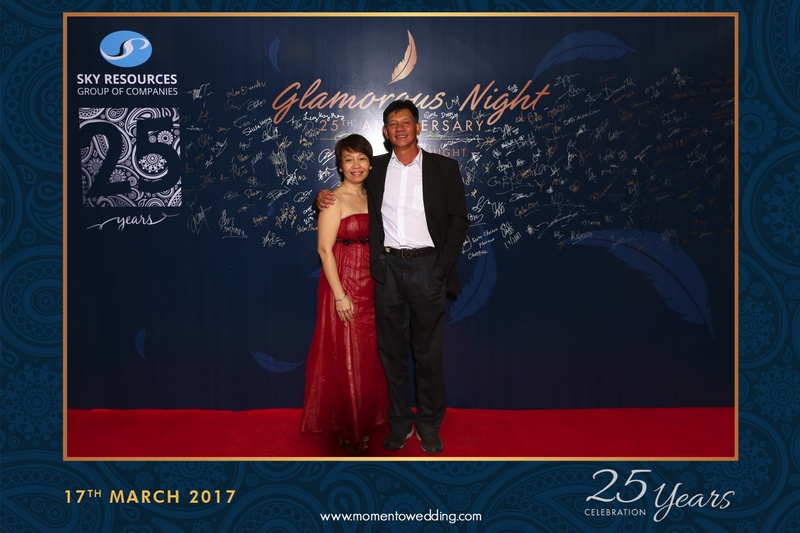 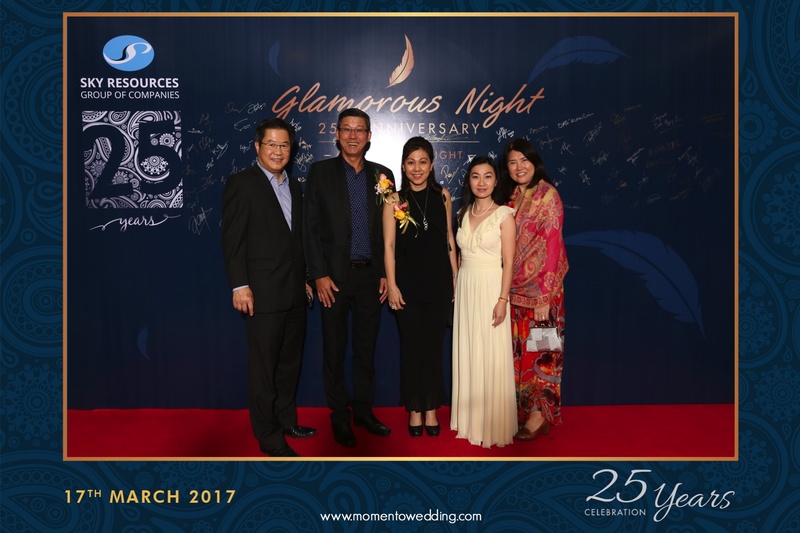 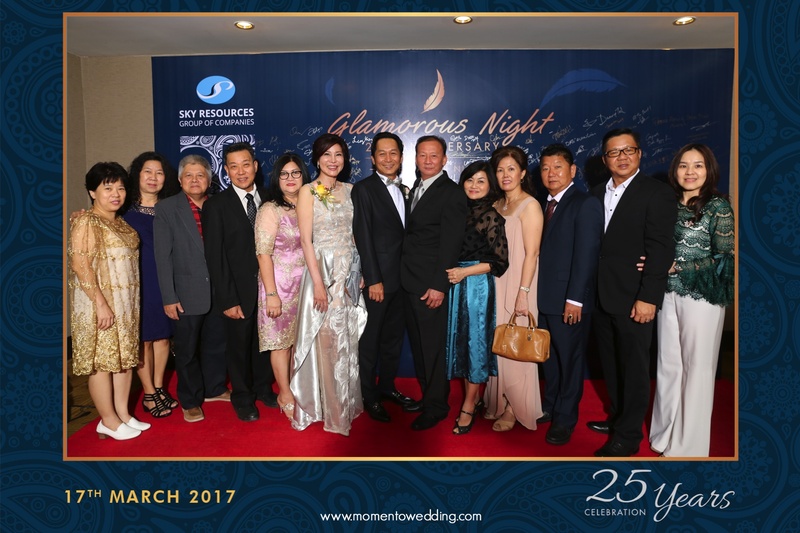 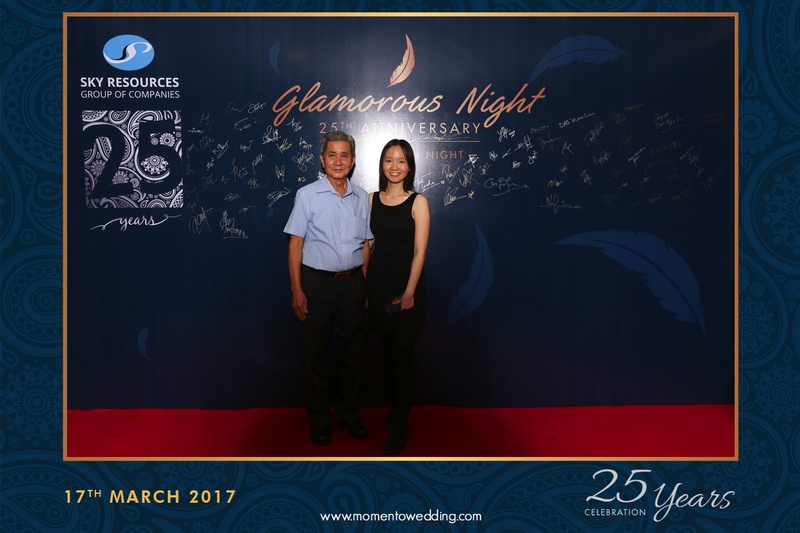 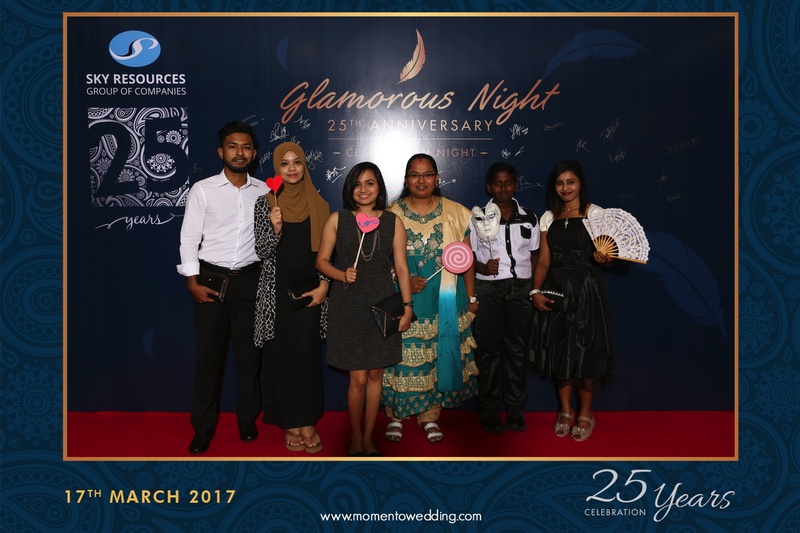 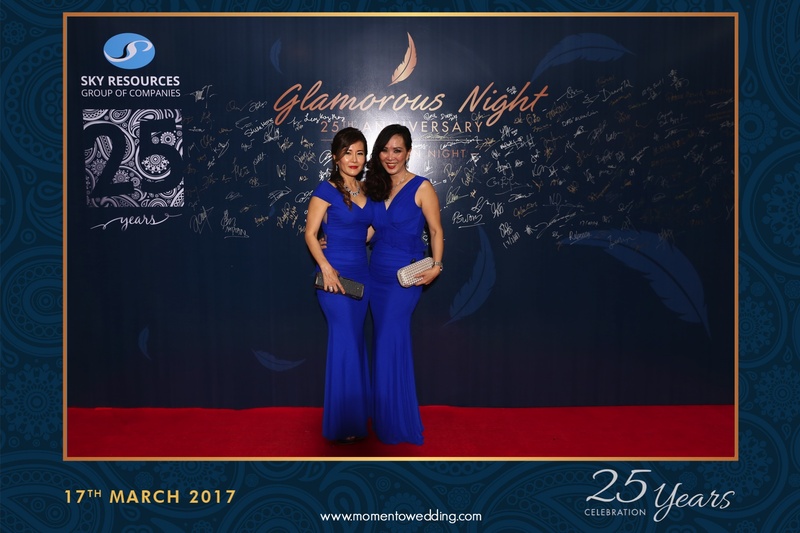 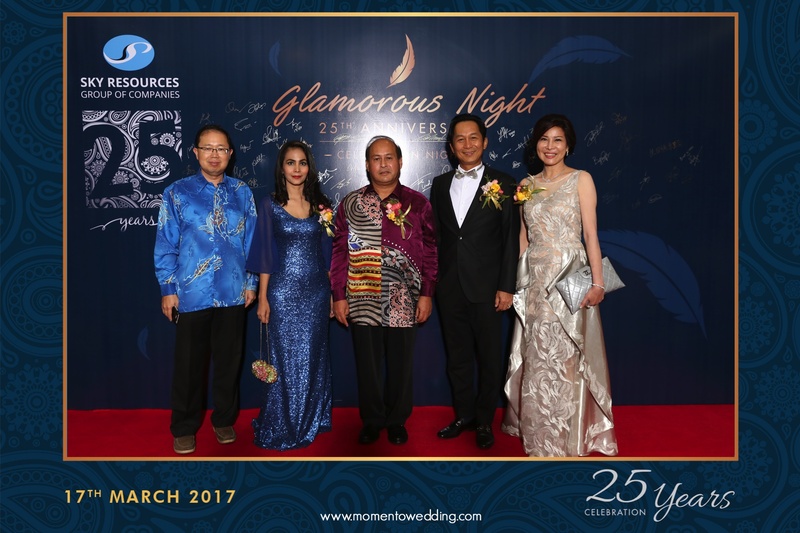 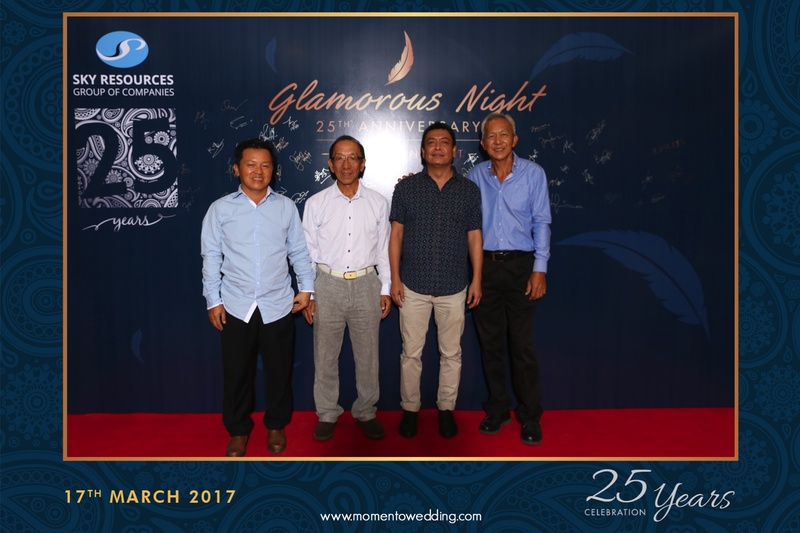 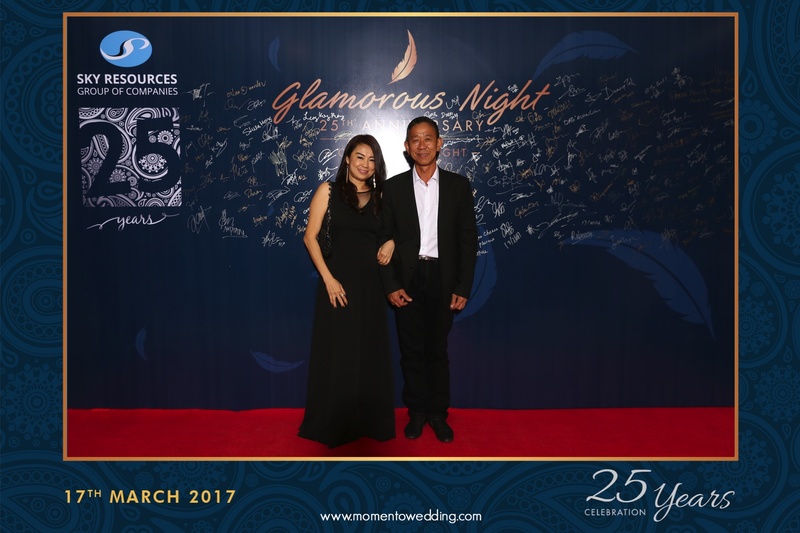 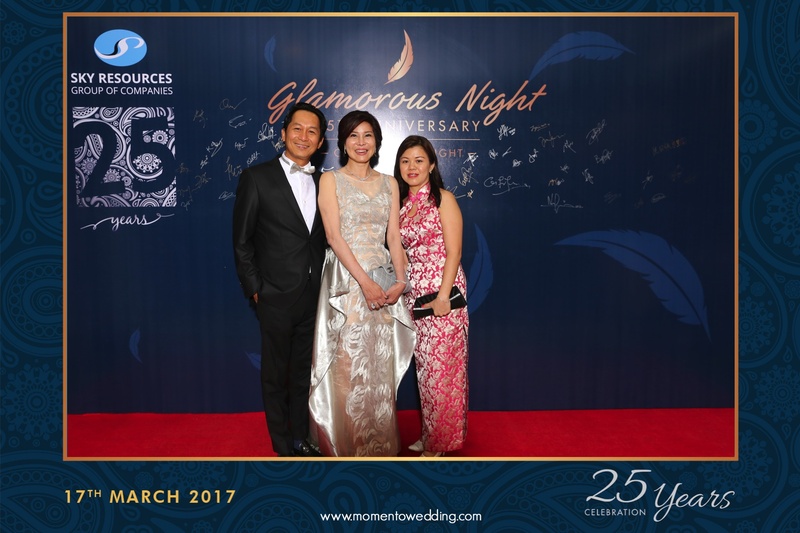 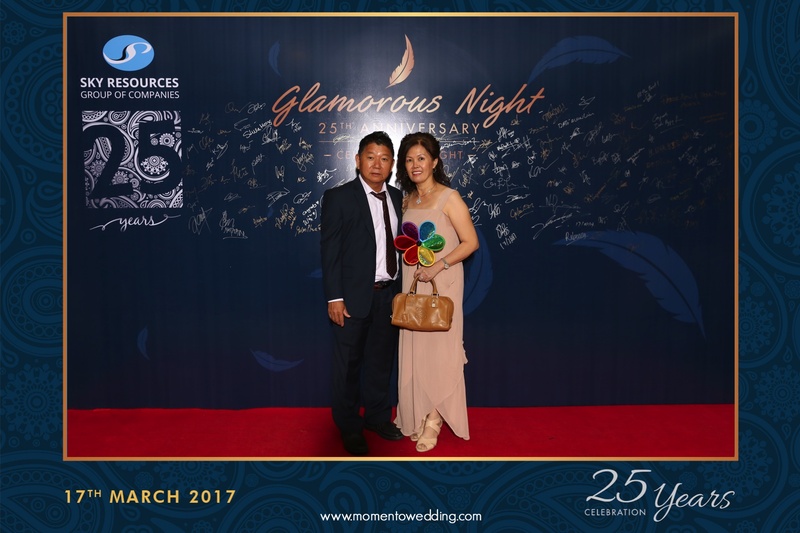 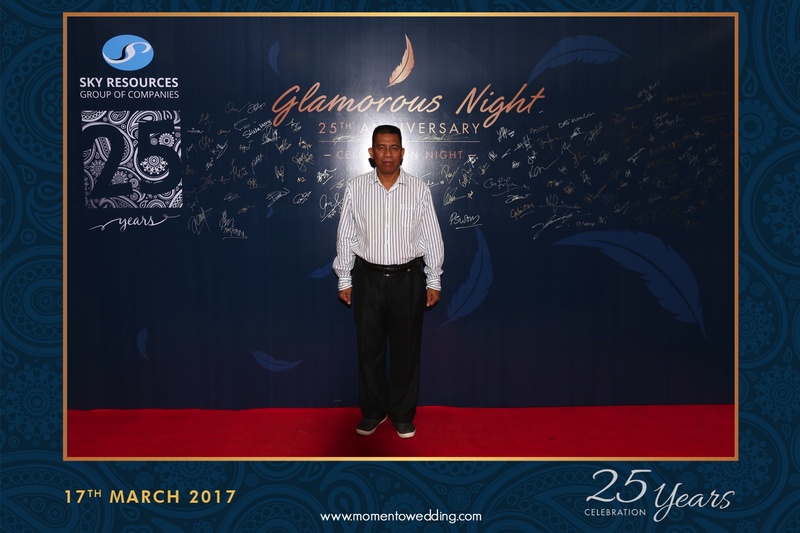 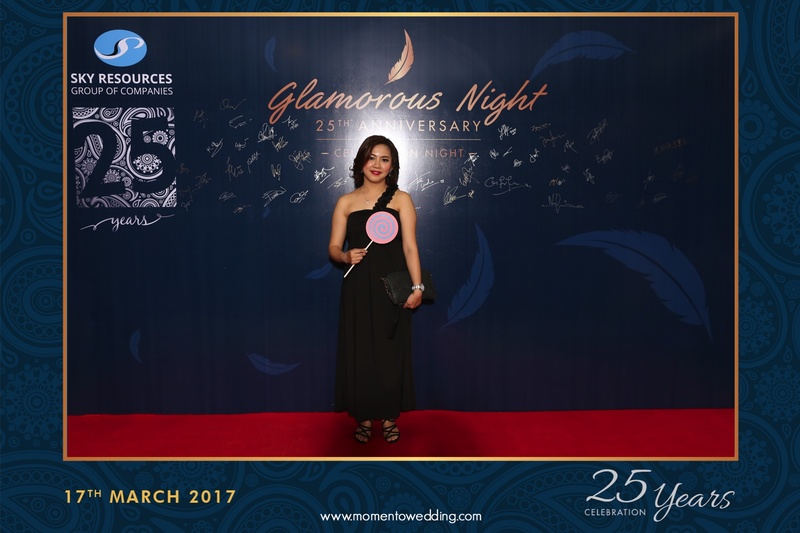 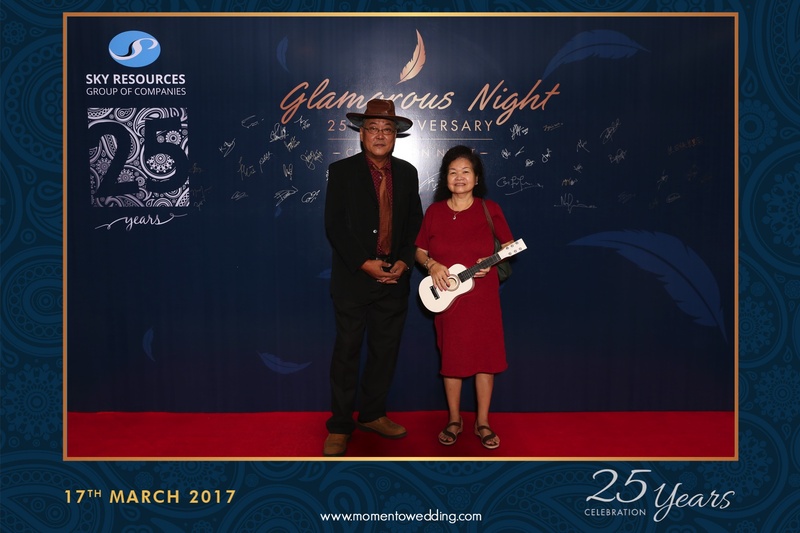 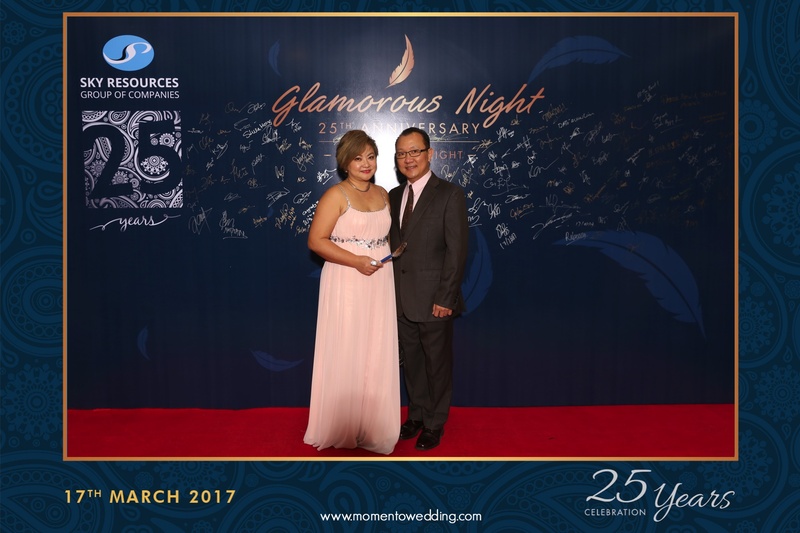 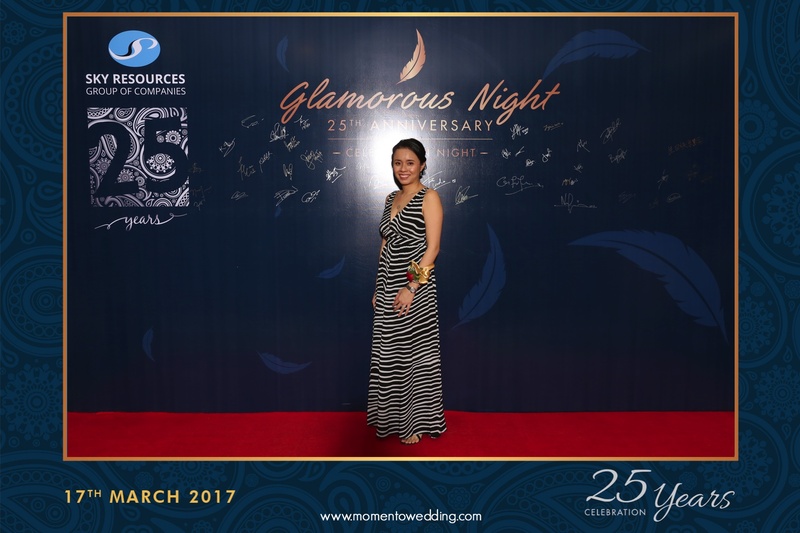 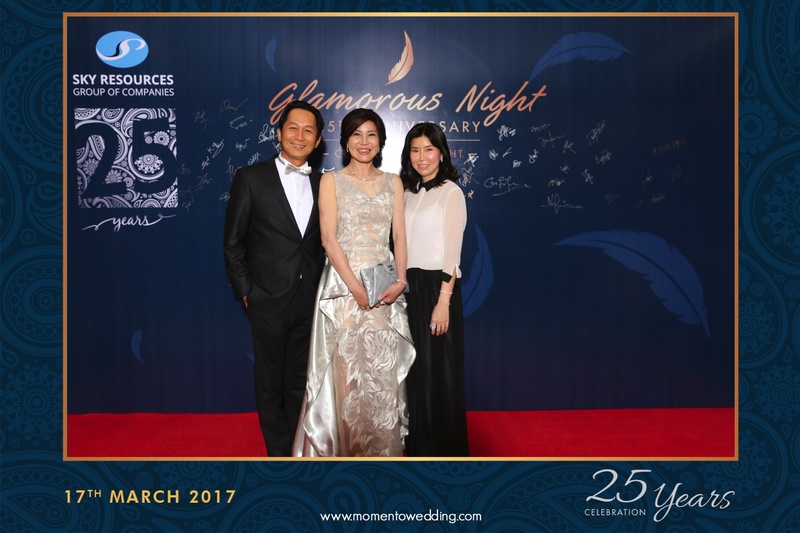 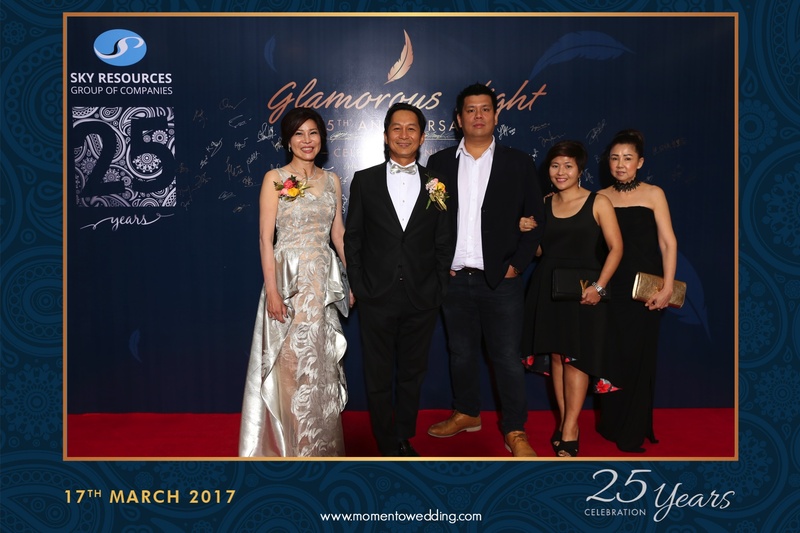 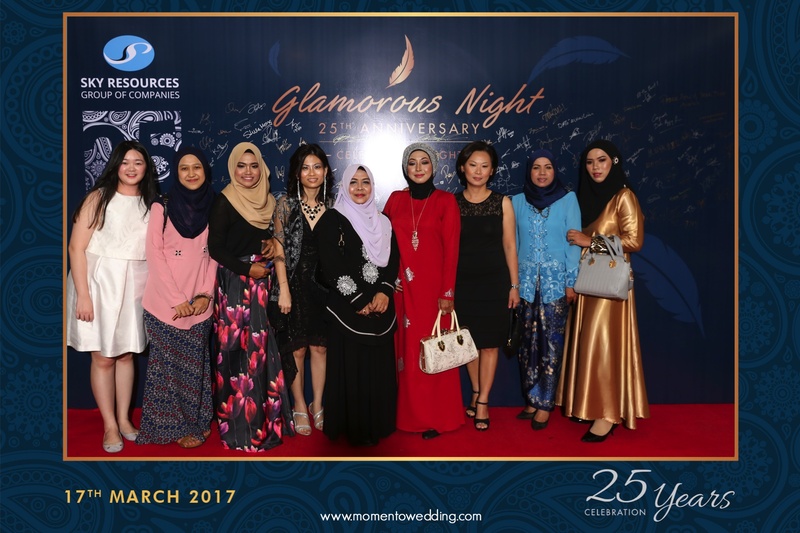 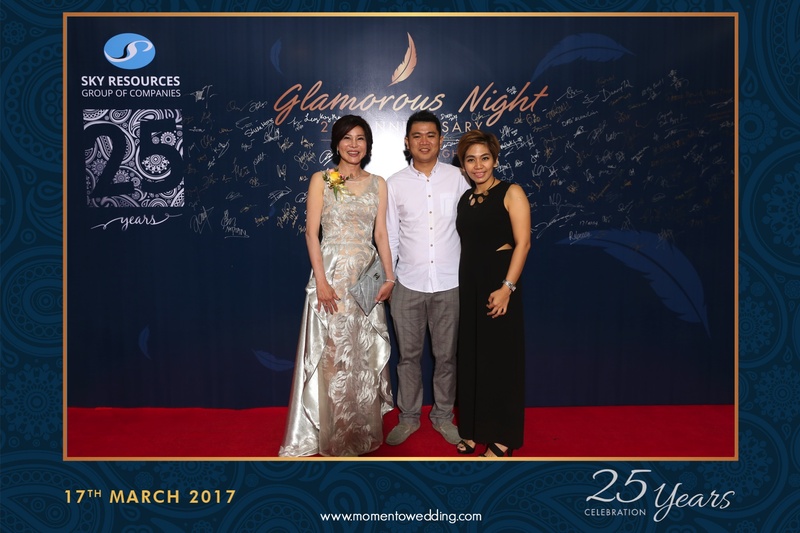 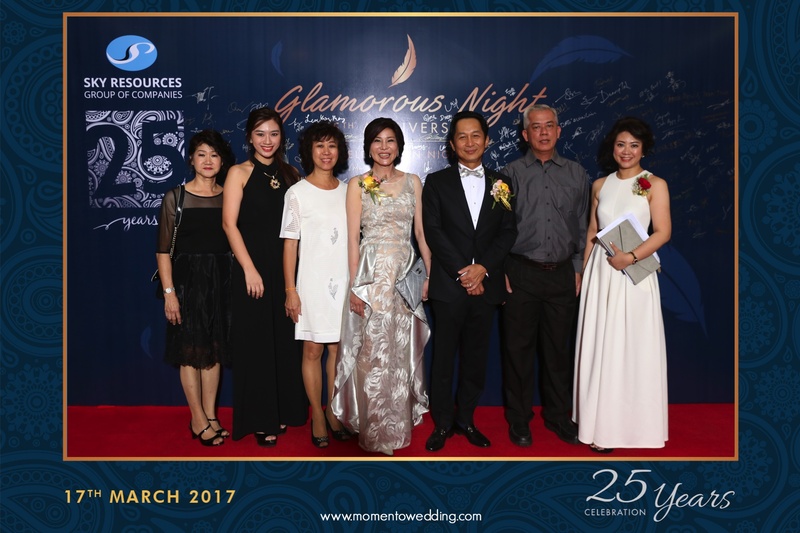 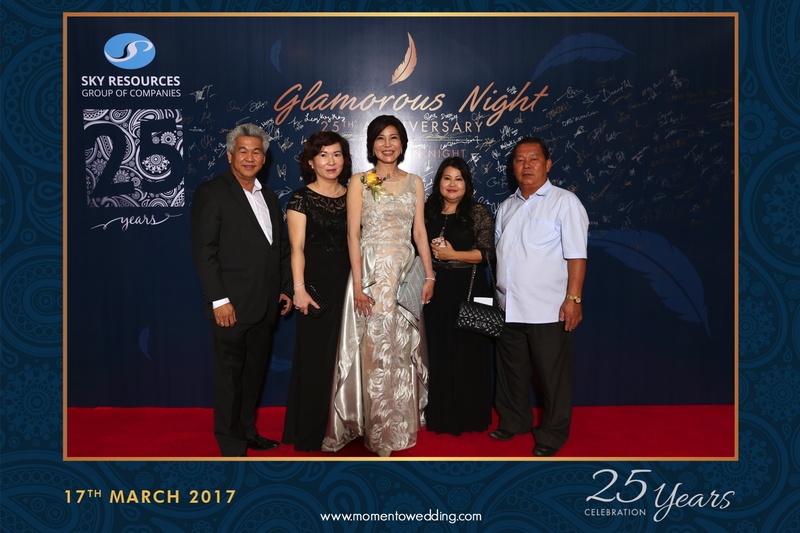 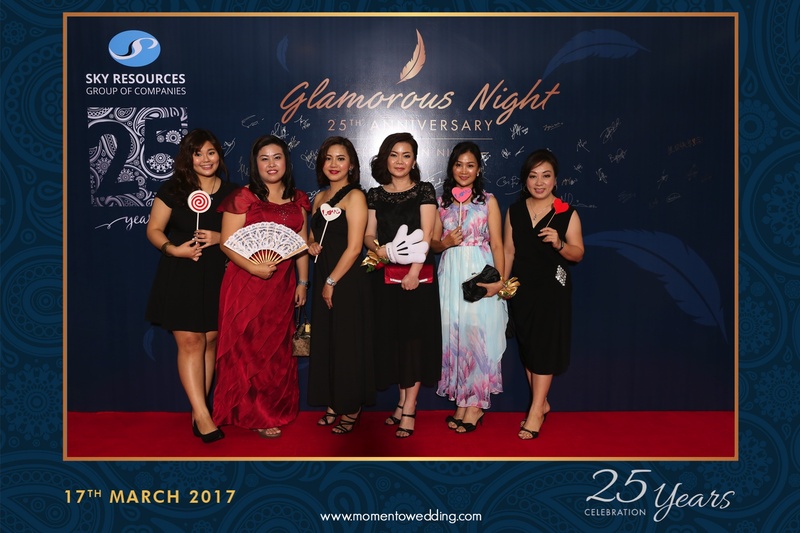 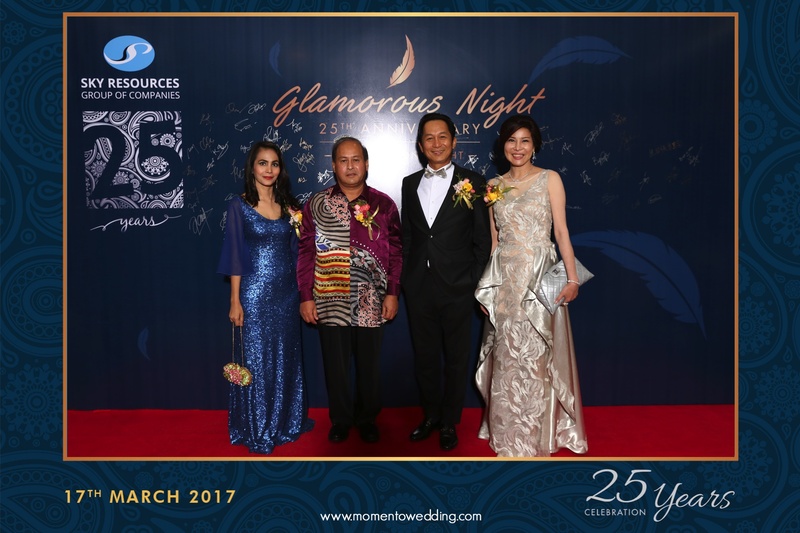 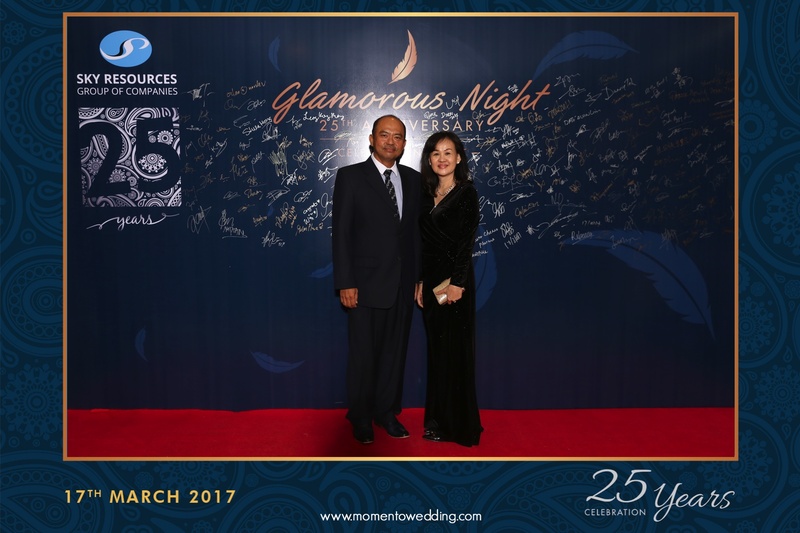 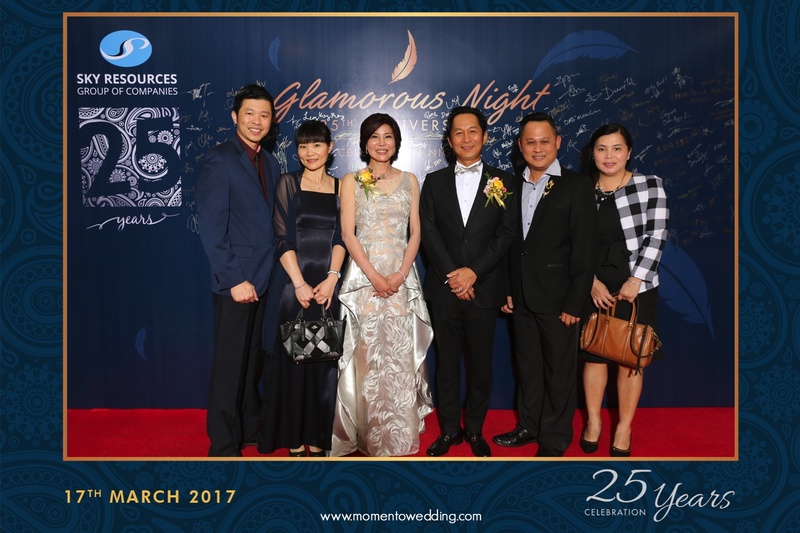 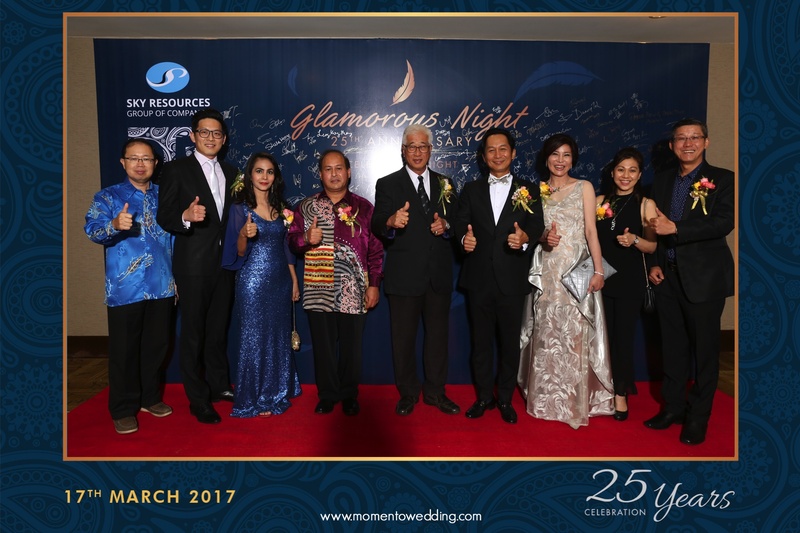 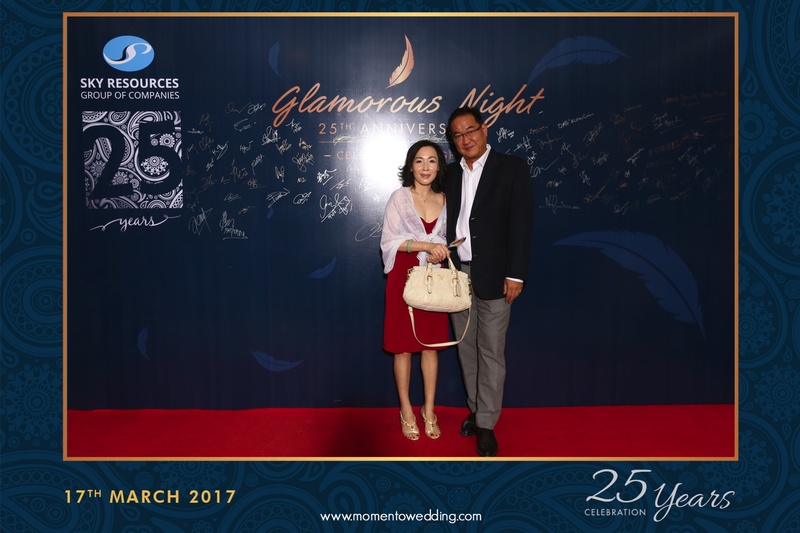 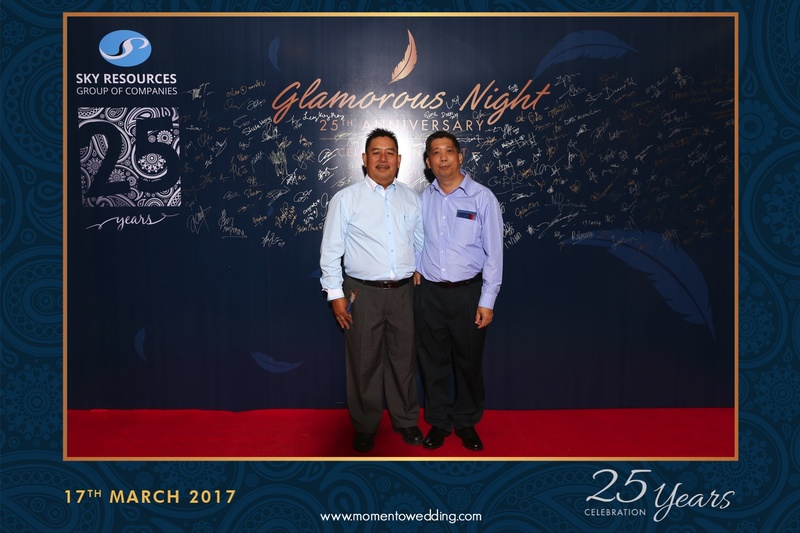 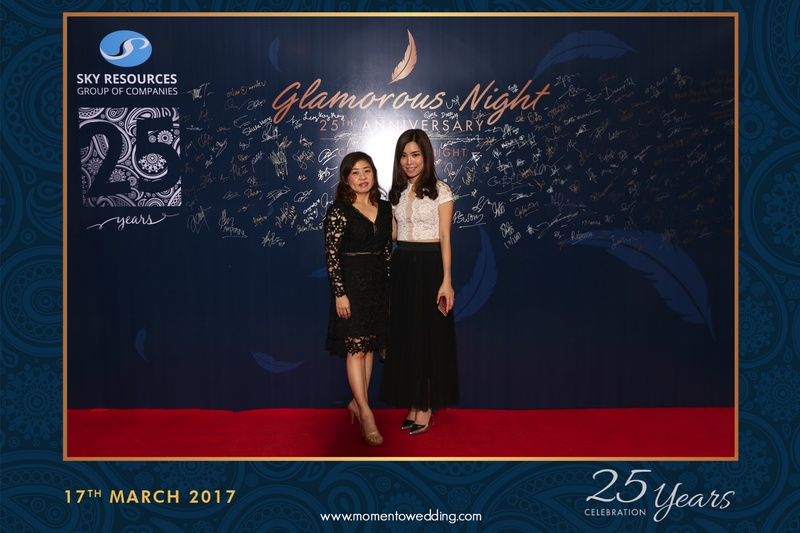 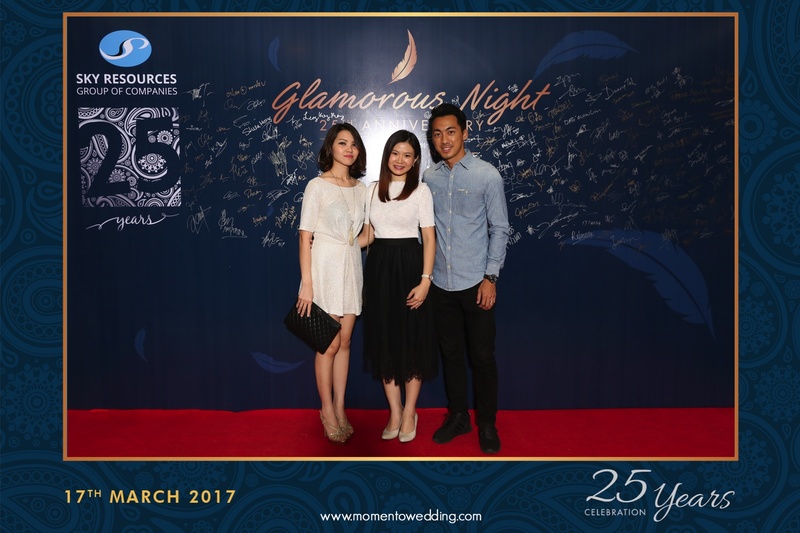 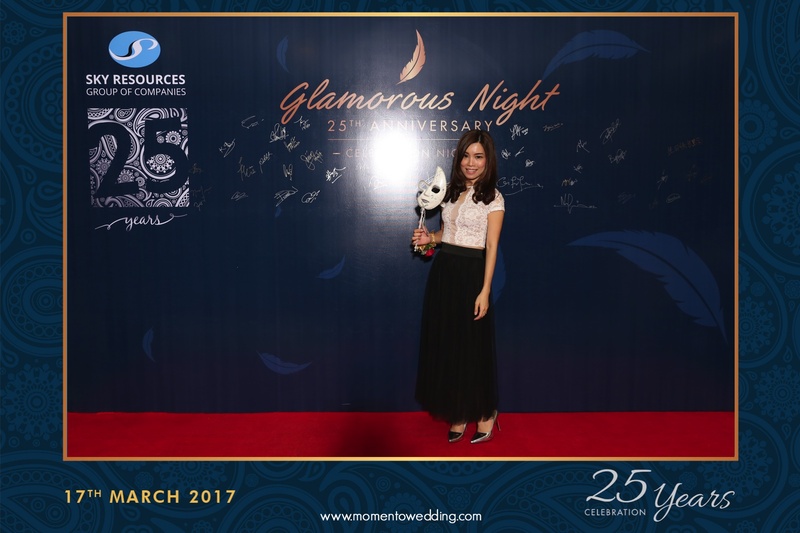 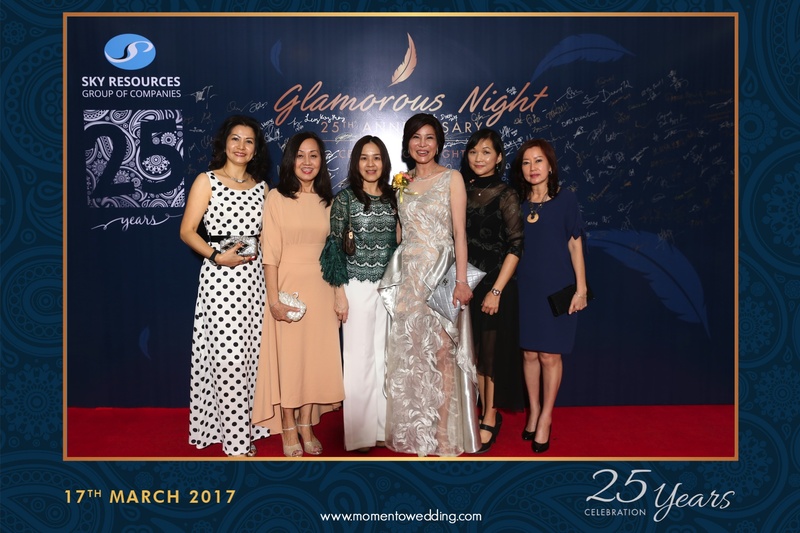 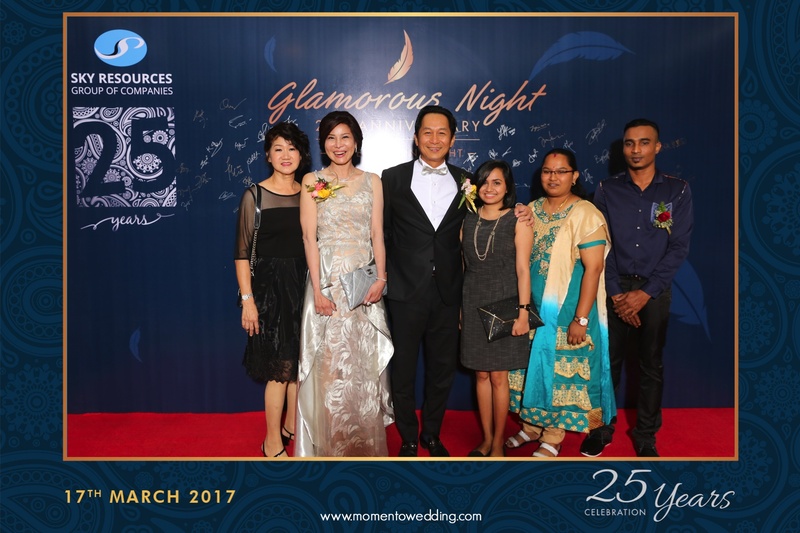 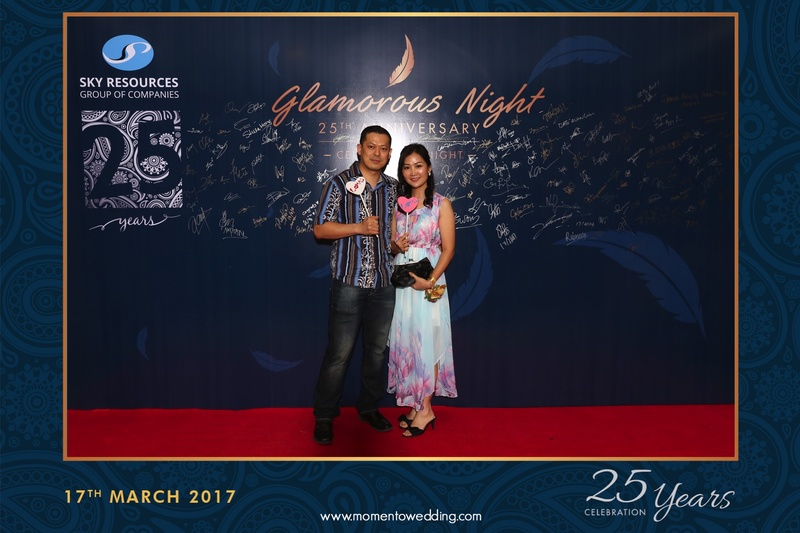 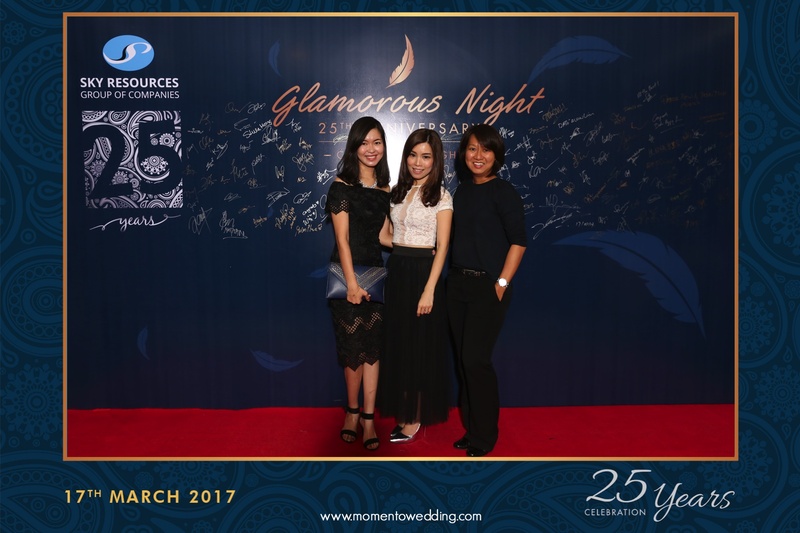 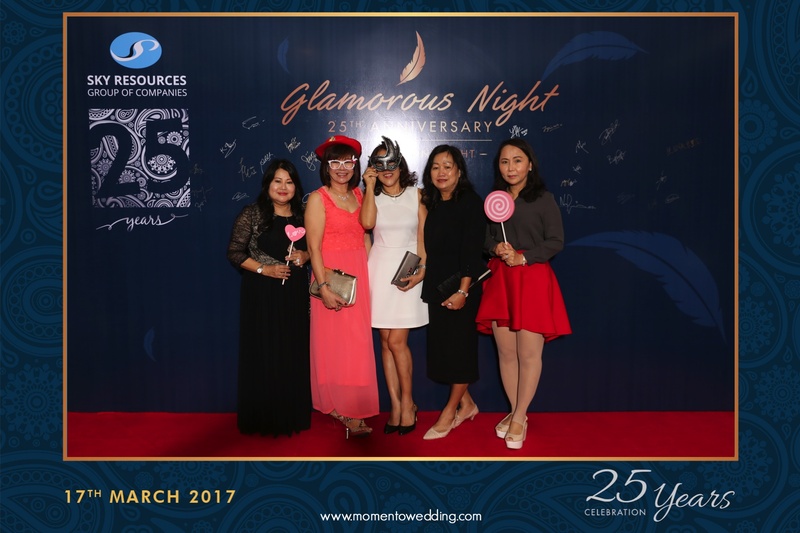 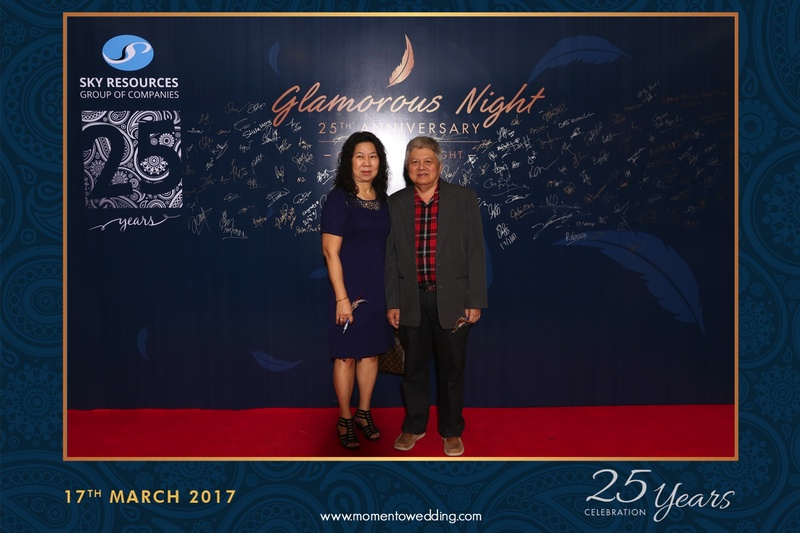 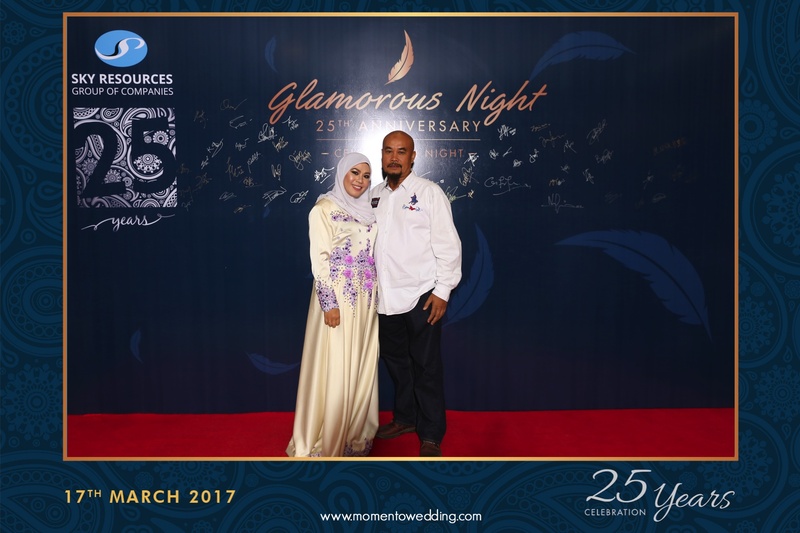 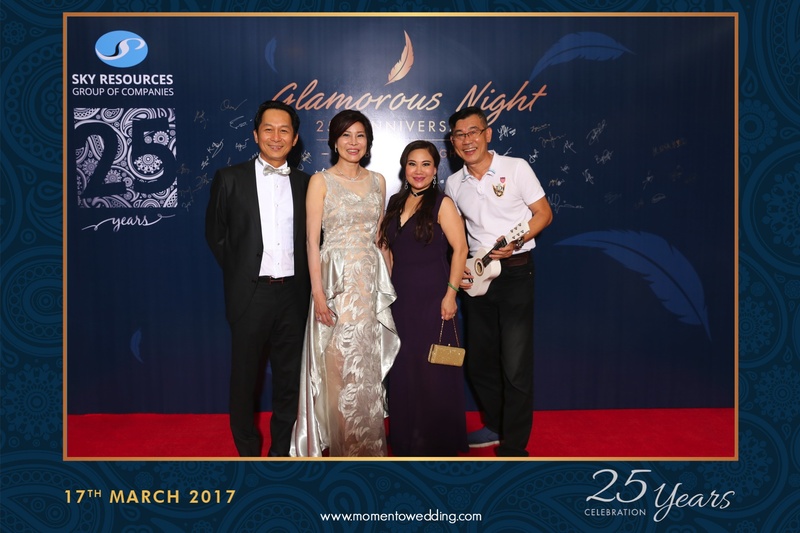 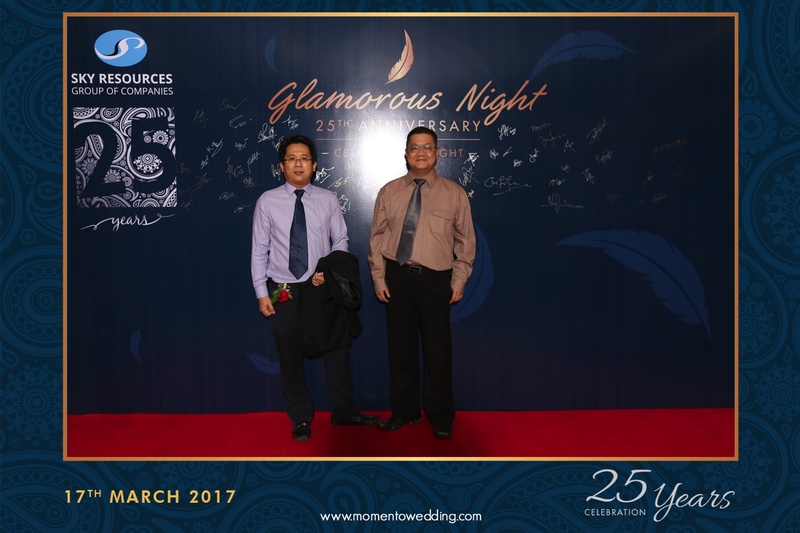 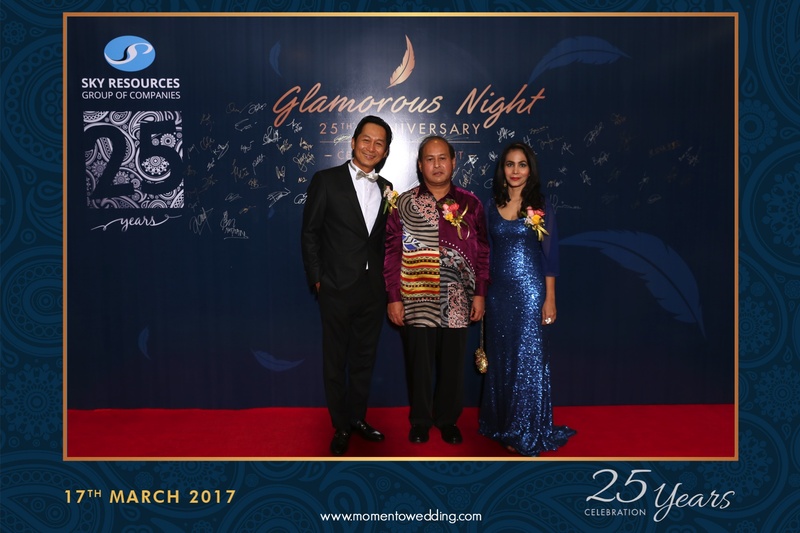 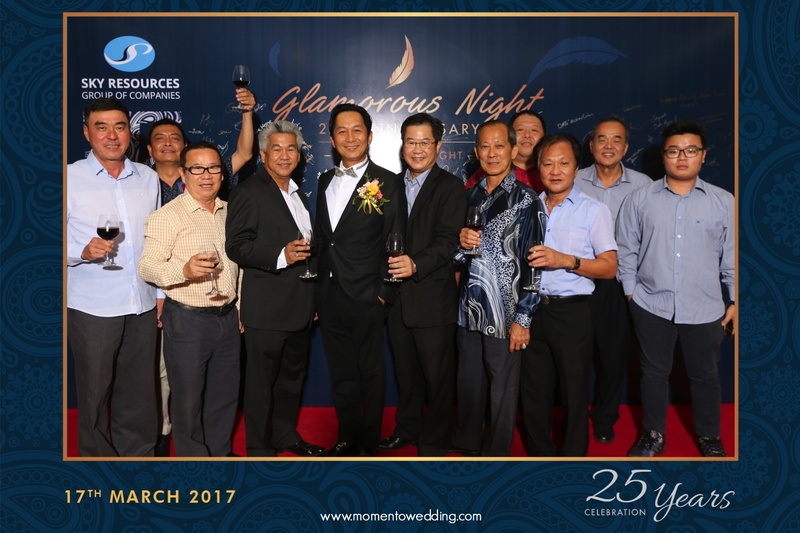 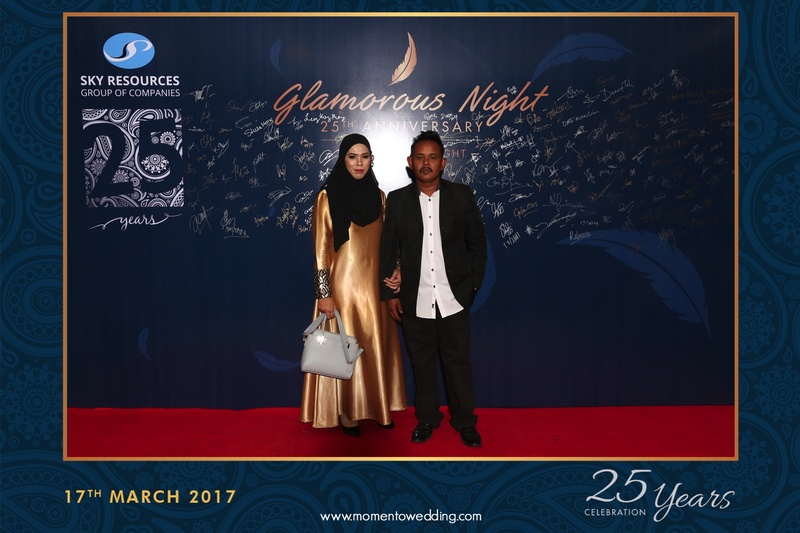 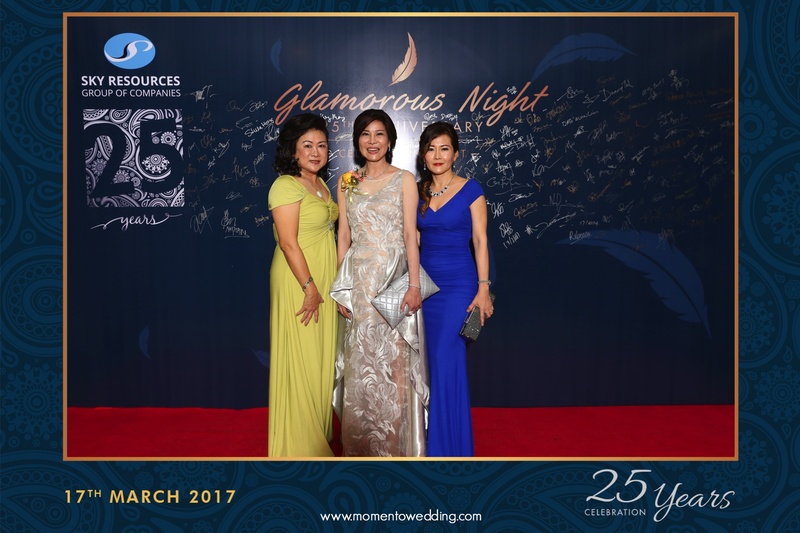 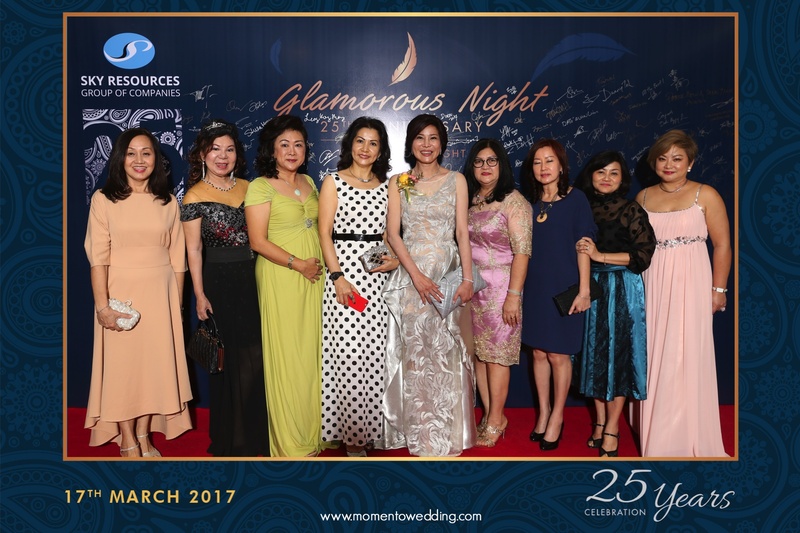 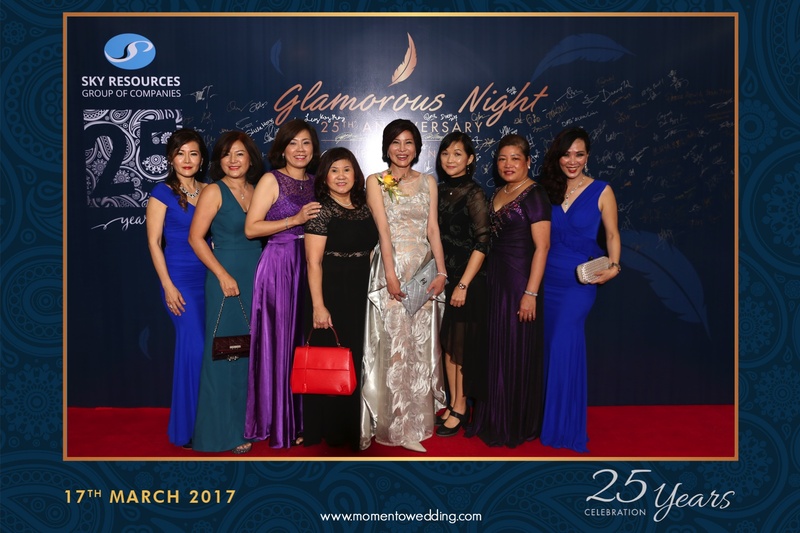 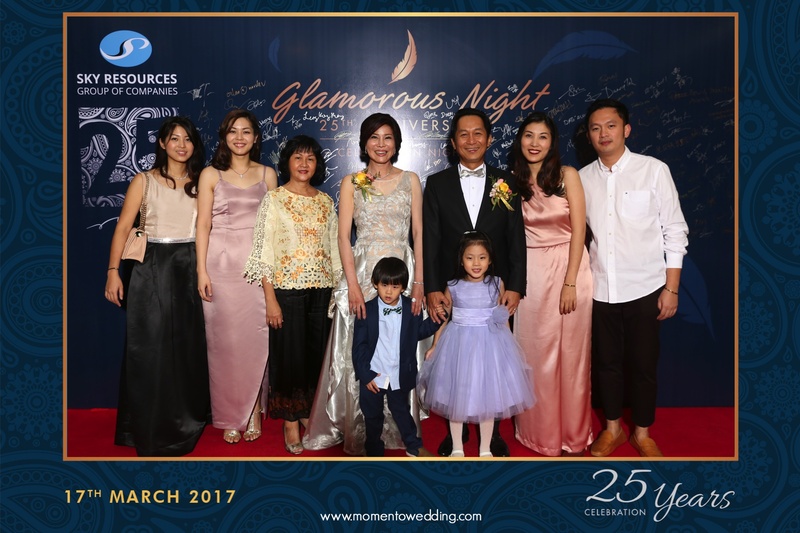 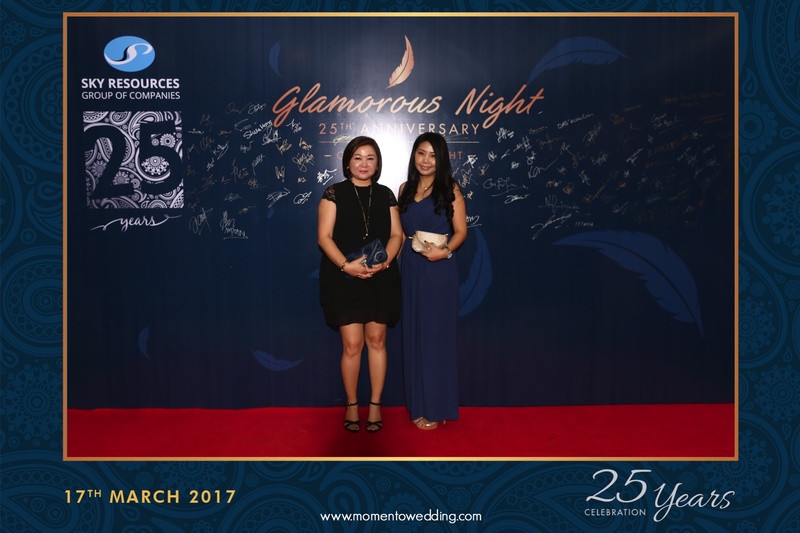 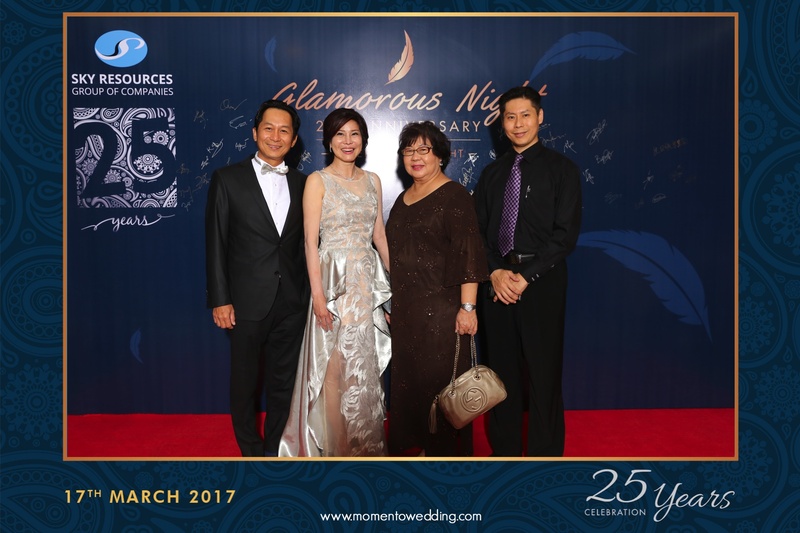 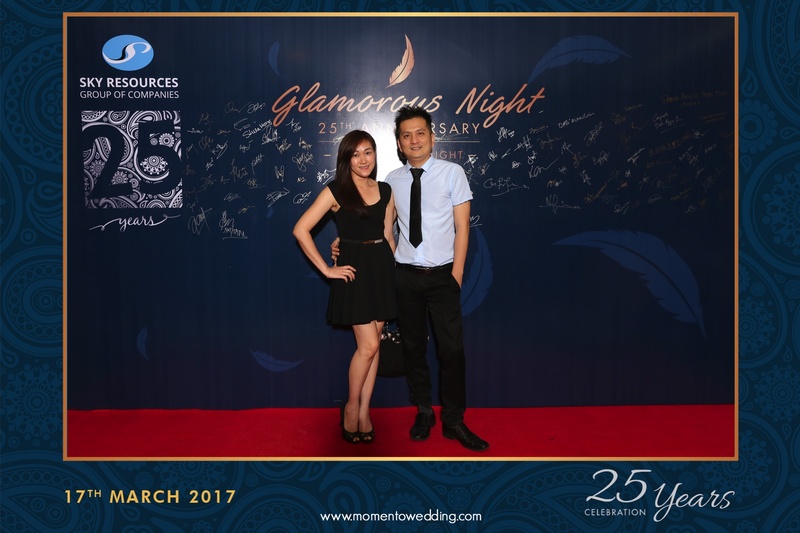 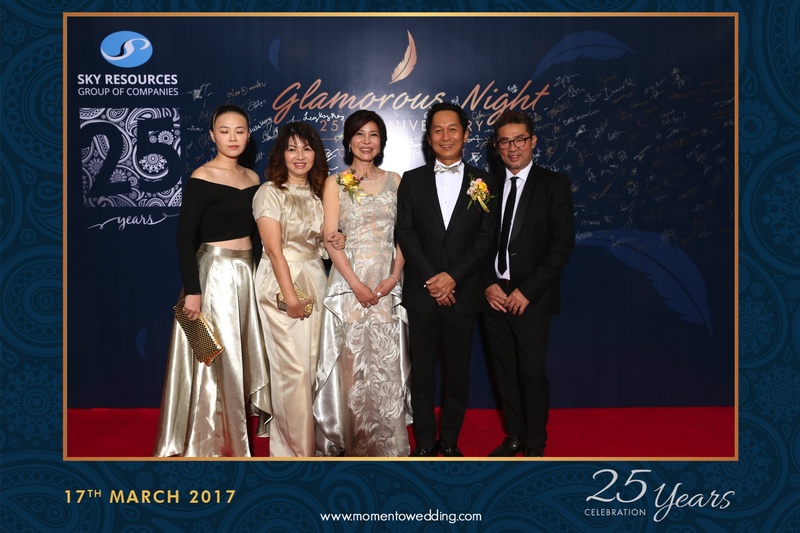 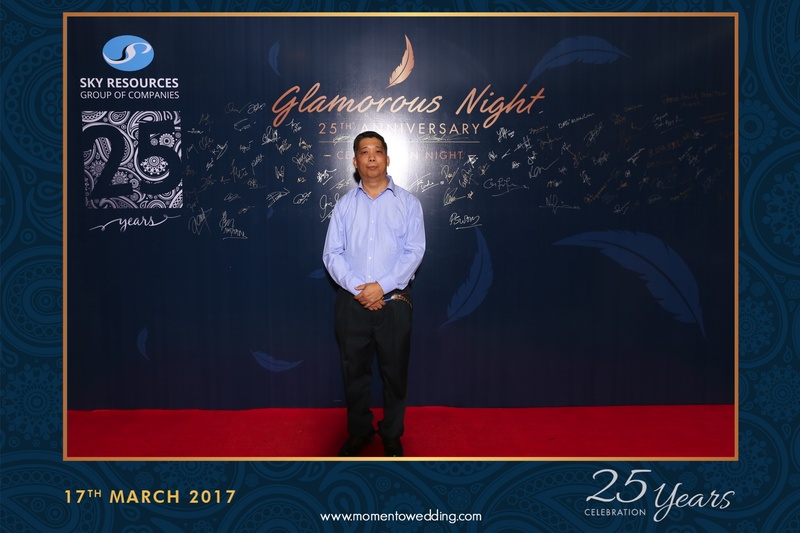 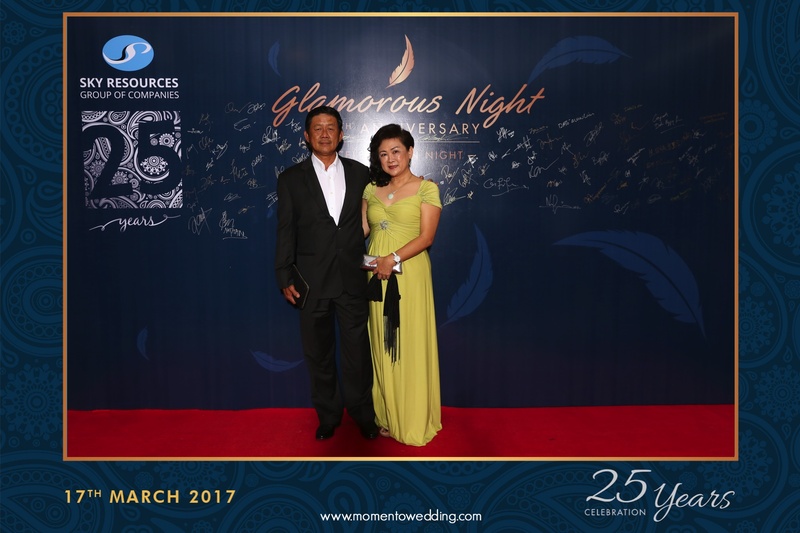 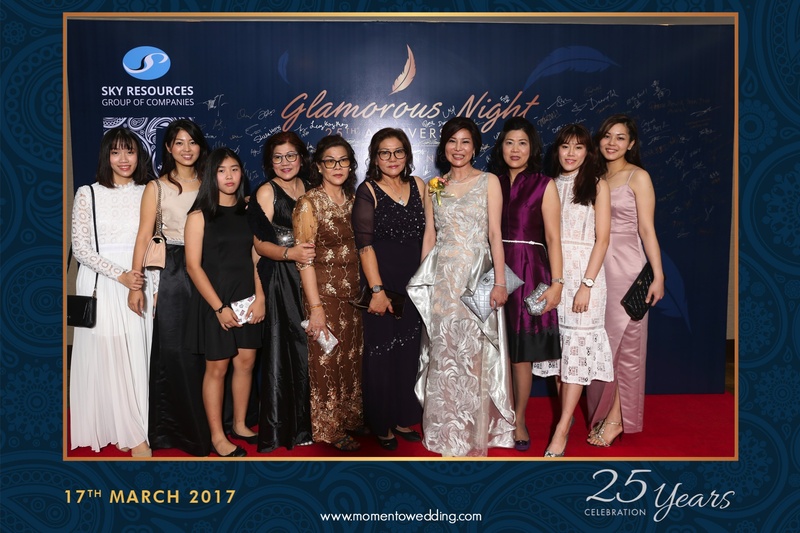 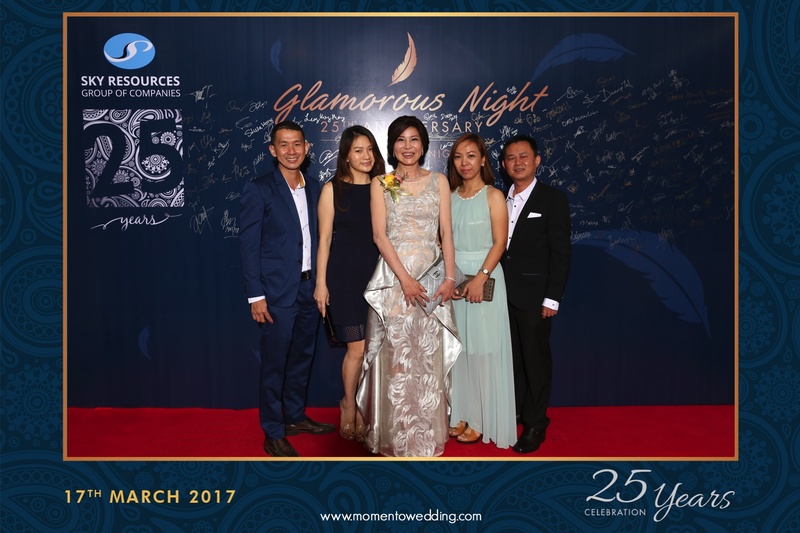 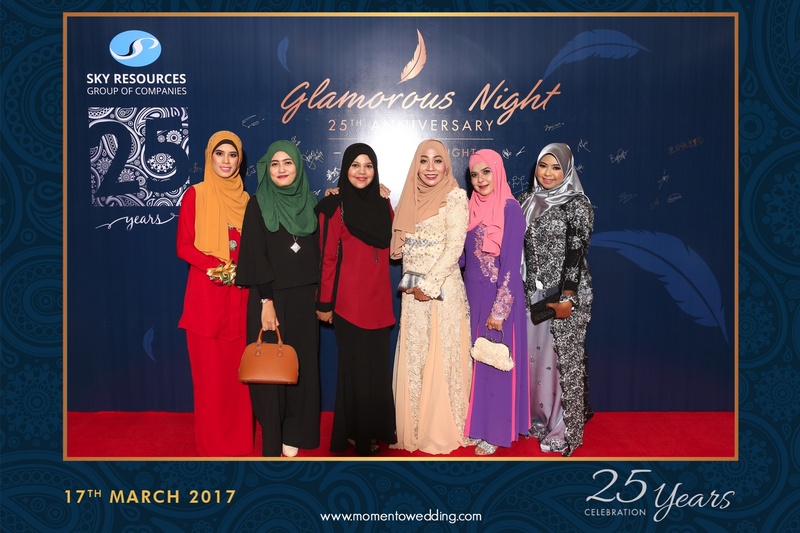 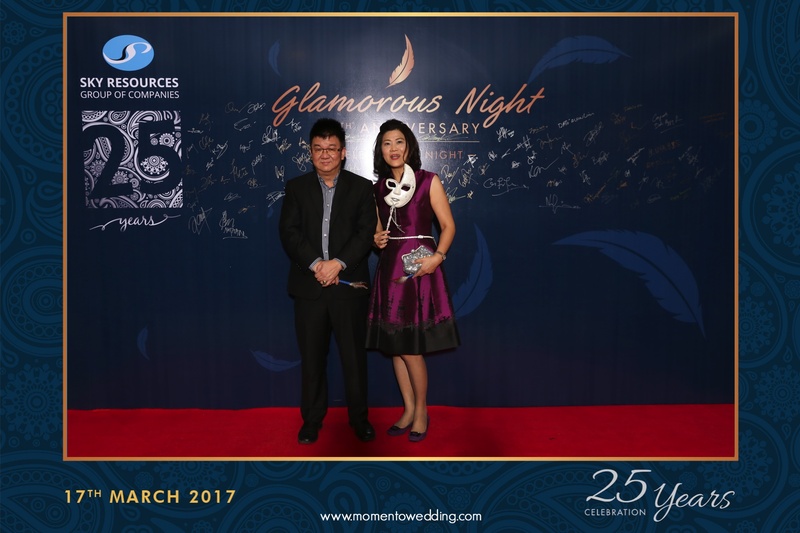 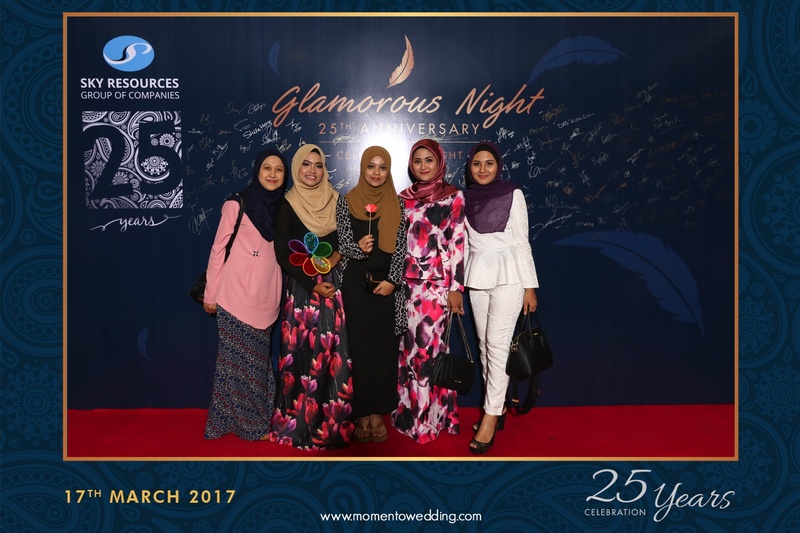 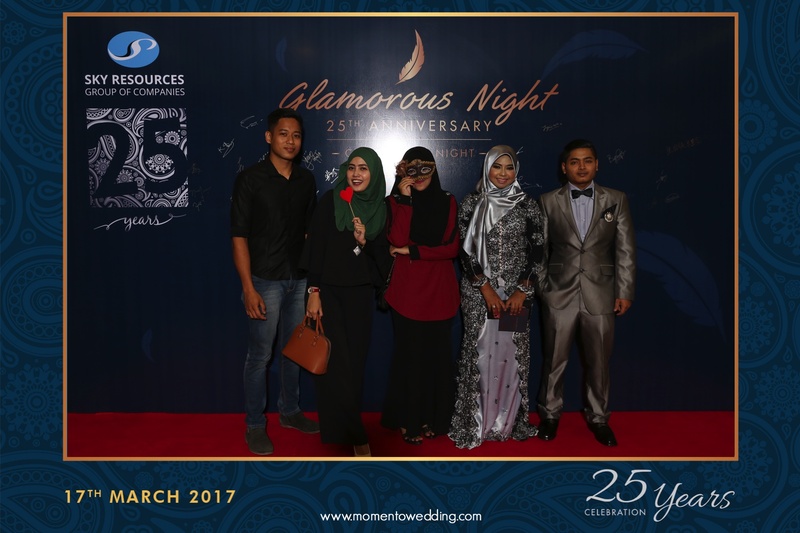 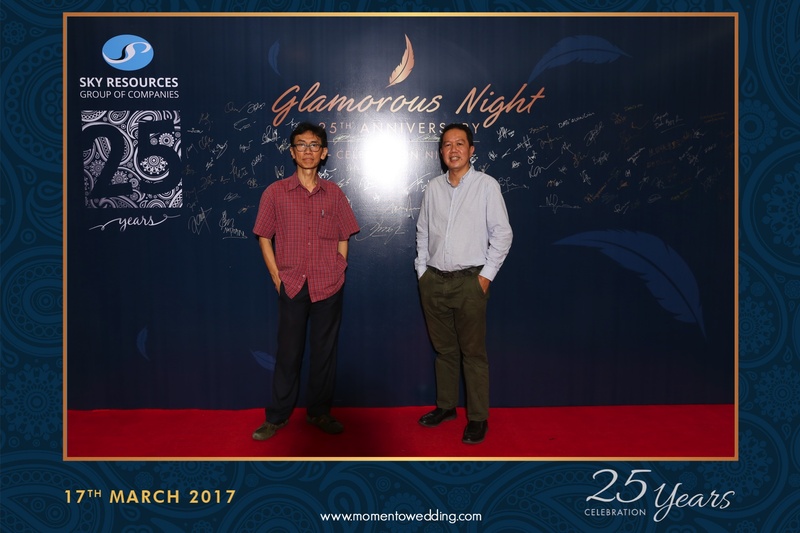 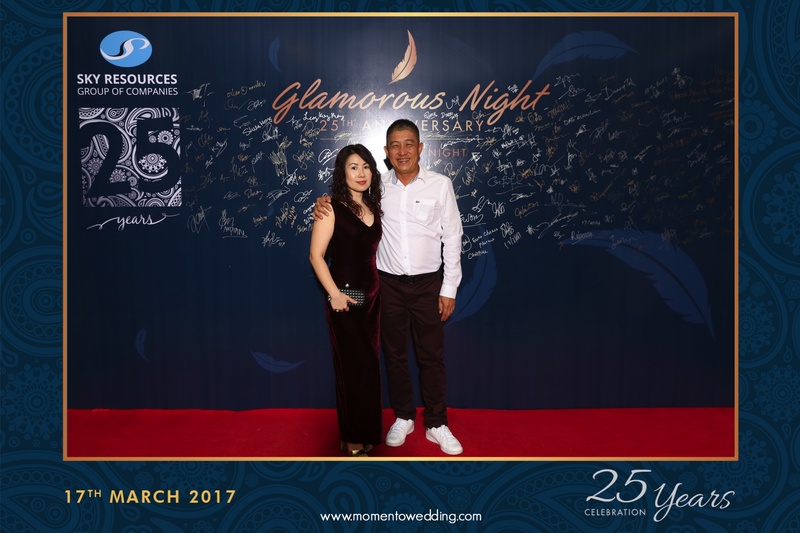 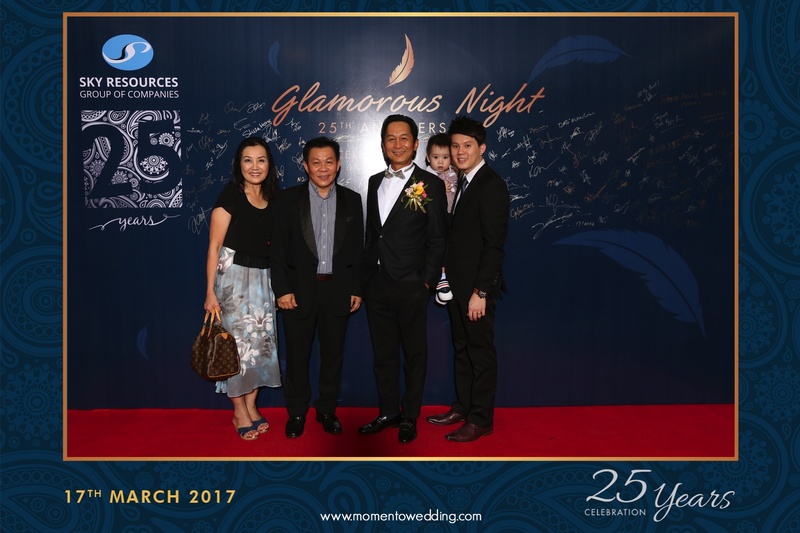 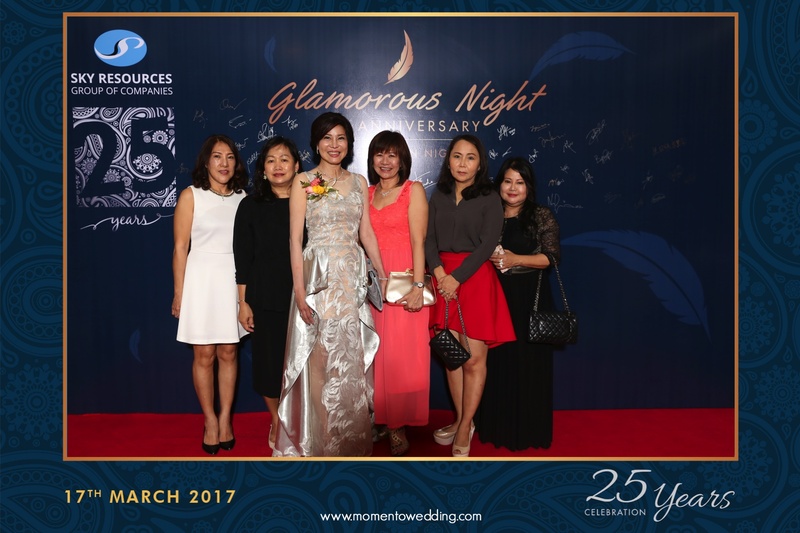 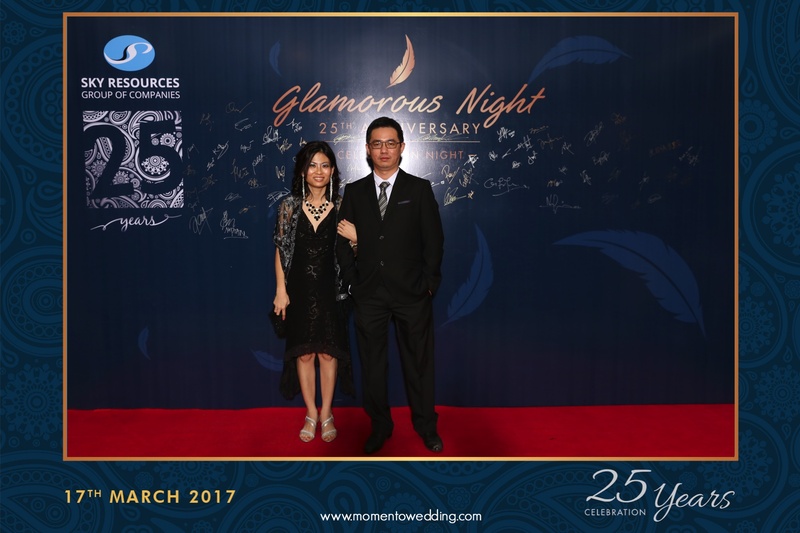 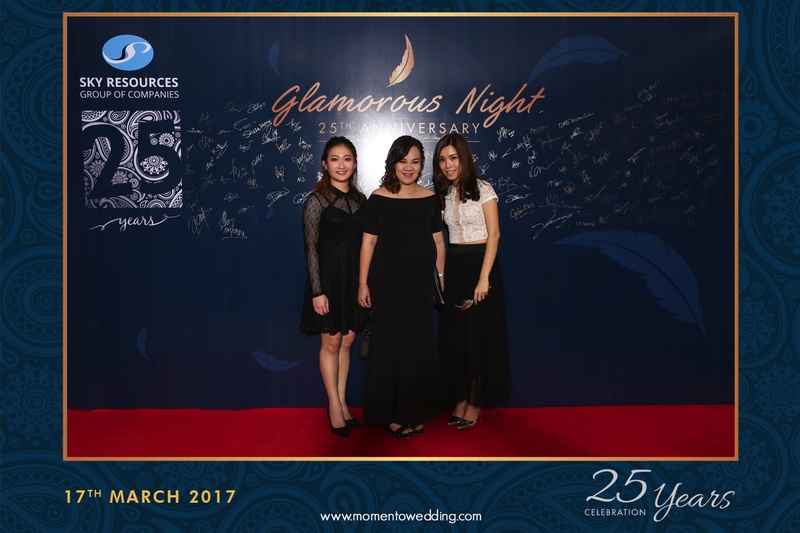 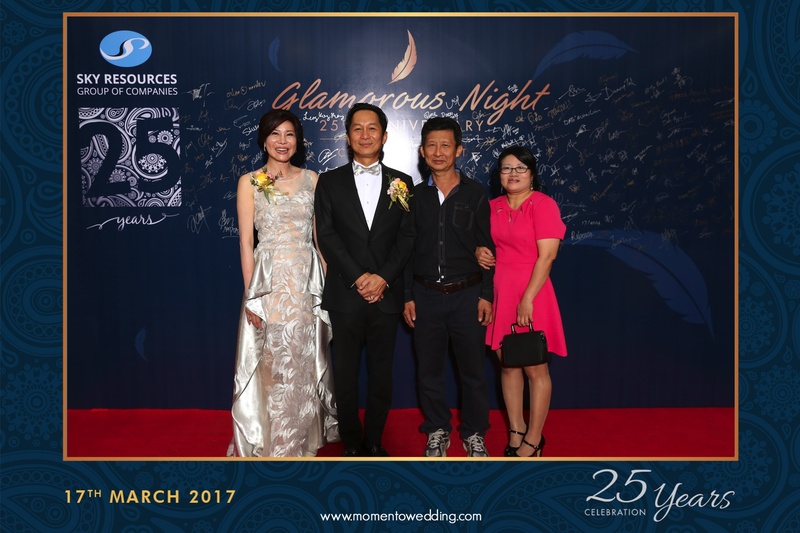 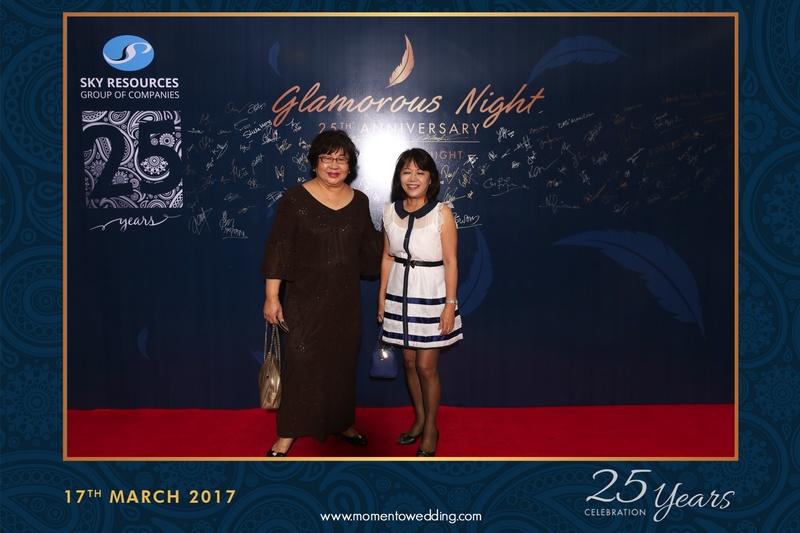 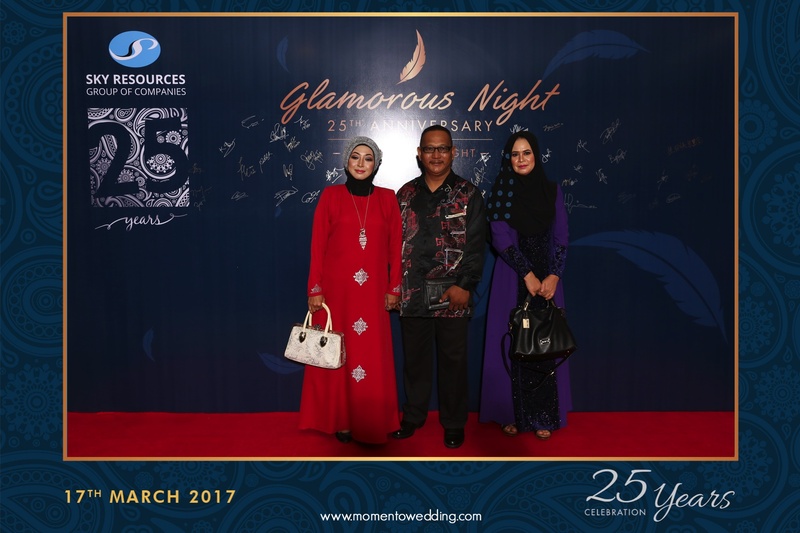 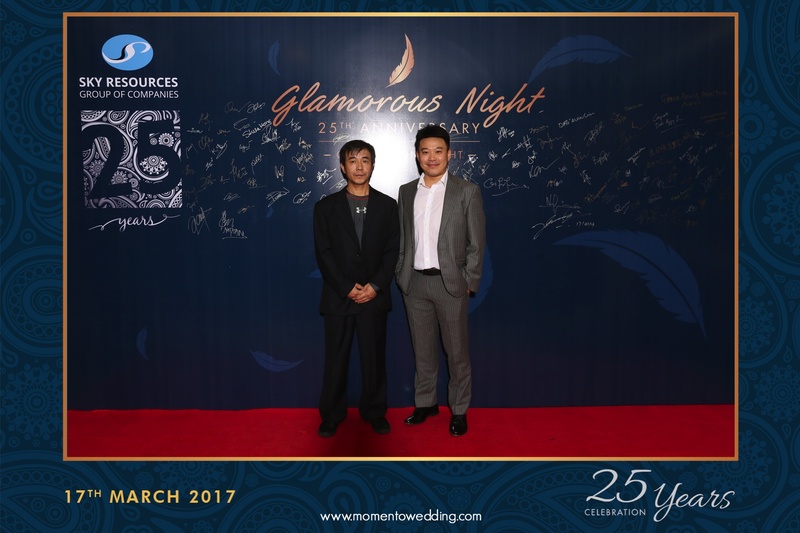 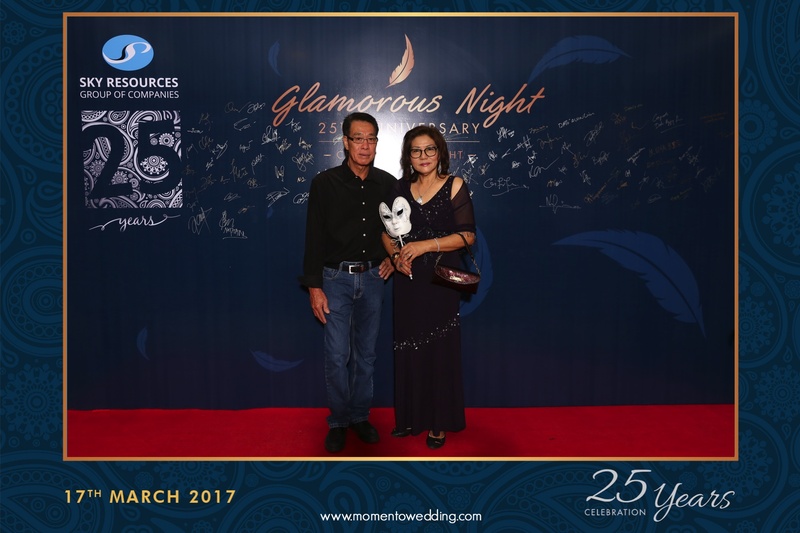 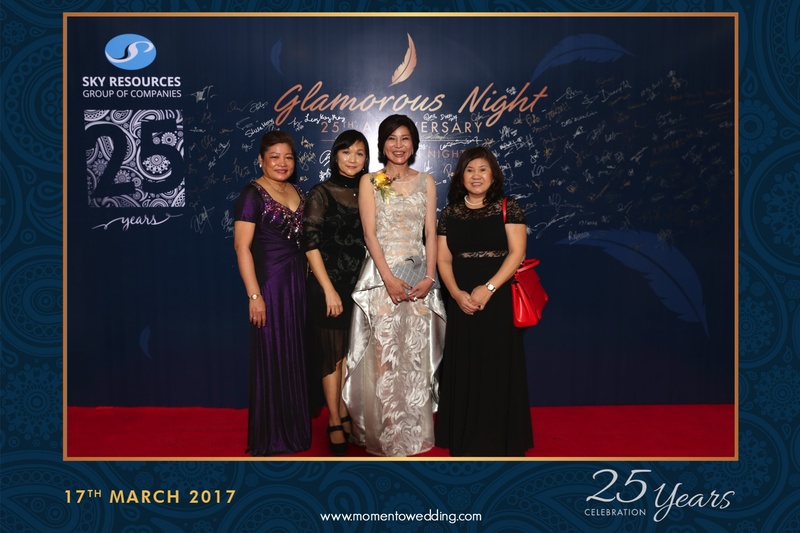 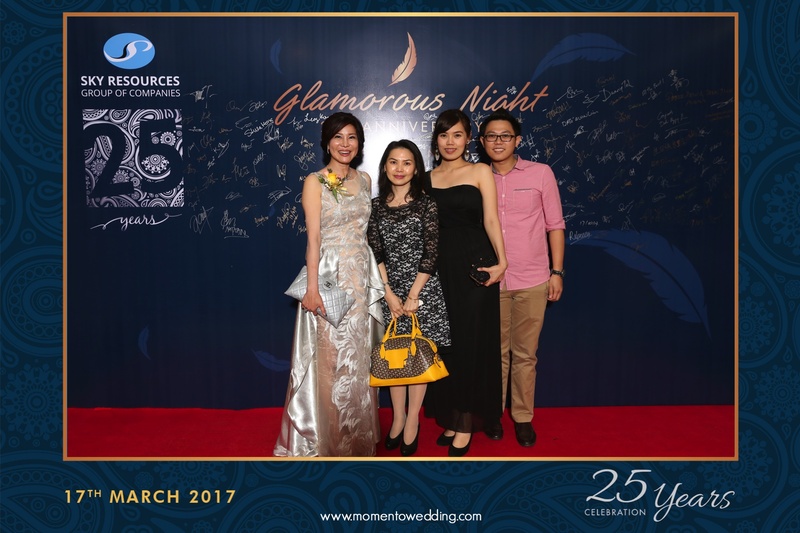 Nowadays, many occasions such as weddings, birthday parties, social events, and especially lately, company events engage photo booth too. 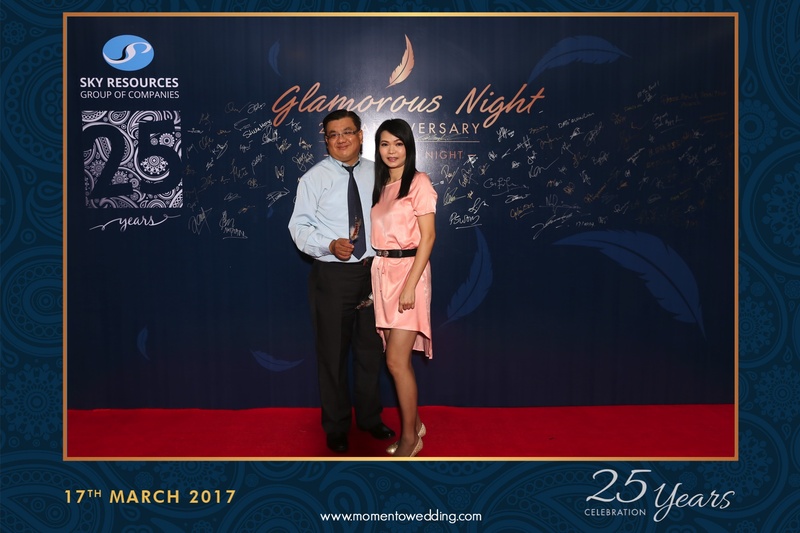 We recently cover for a Company Event Photo Booth at a hotel. 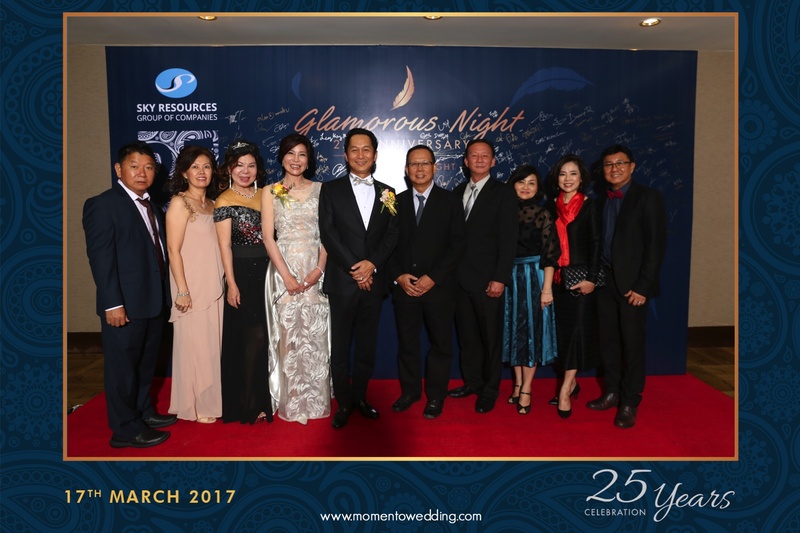 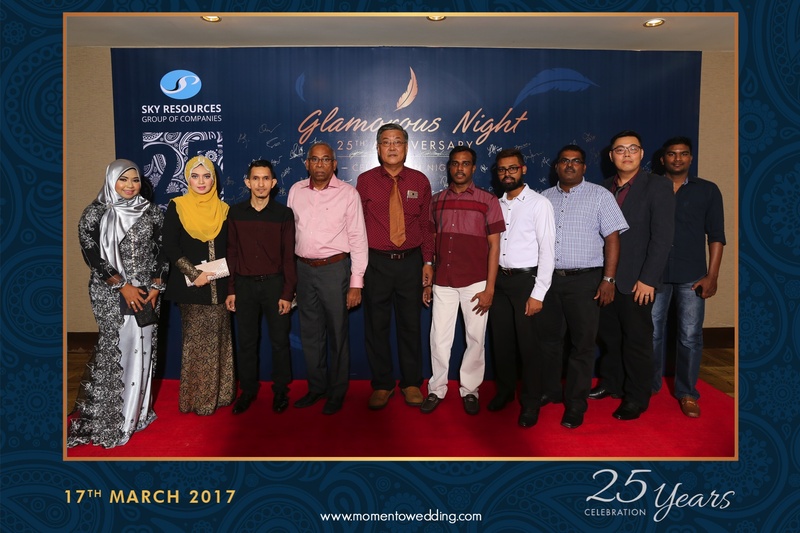 Sky Resources is our client and they decide to add a fun touch to their annual dinner. 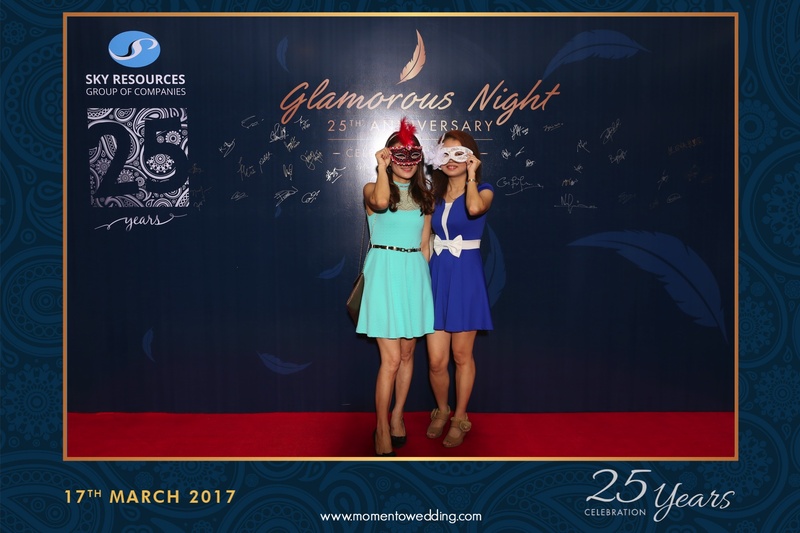 Photo Booth is definitely a great way to enable guests experience a night to remember with! 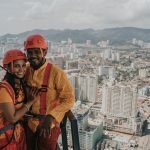 Not only do guests enjoy making funny faces and creating memories together too. 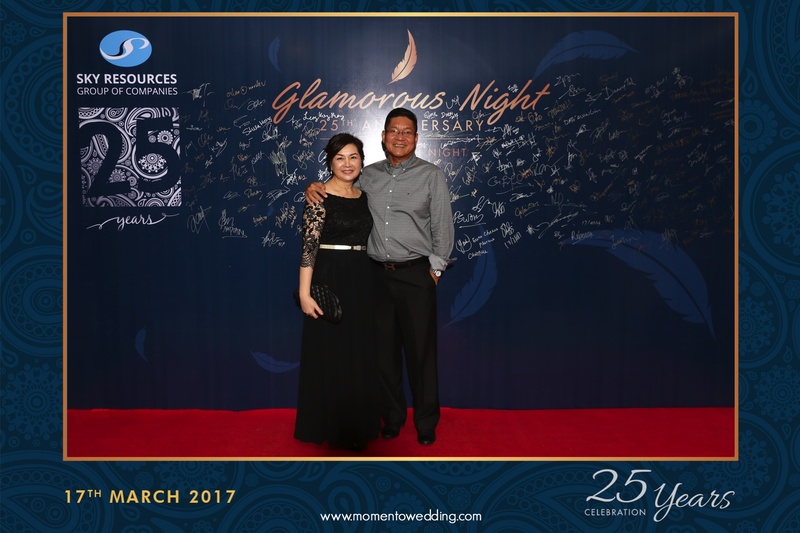 In fact, they get to bring all these fun moments home and remember them for a lifetime. 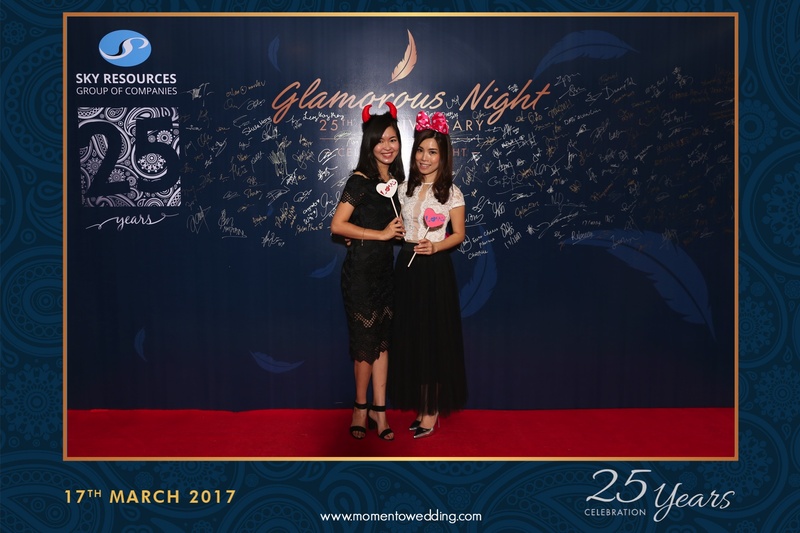 Our Company Event Photo Booth is a live print service and each guest receives a copy of their picture too! 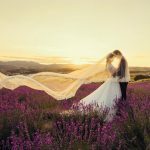 How fun can this be? 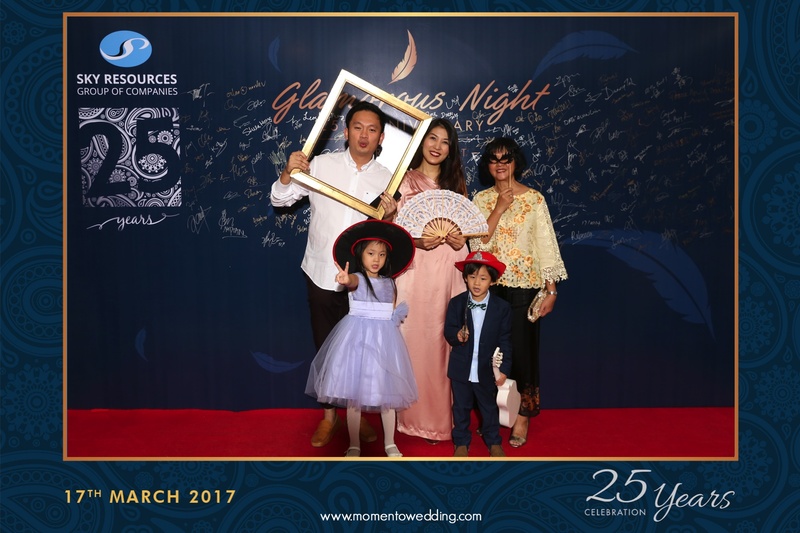 Our photo booth service offers a range of fun and funky props. Guests make use of these props and express themselves freely in front of the camera lens. 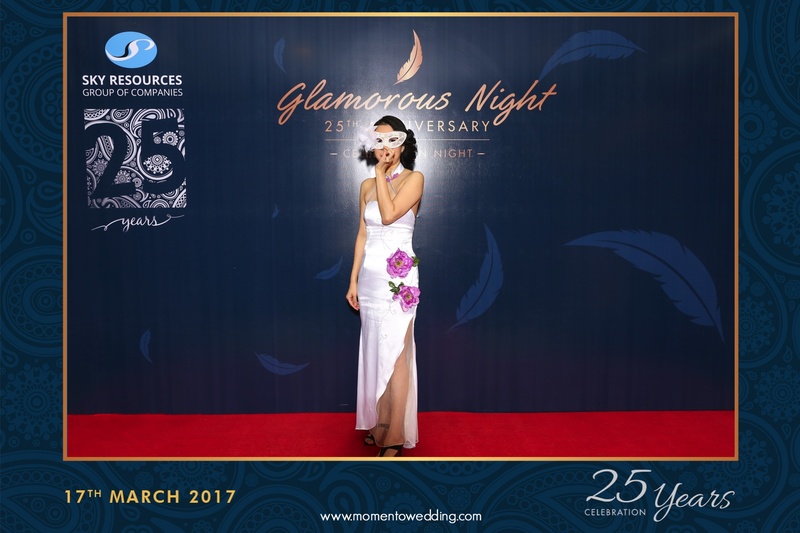 It is a night that all guests laugh a little harder, scream a little louder and have much fun! 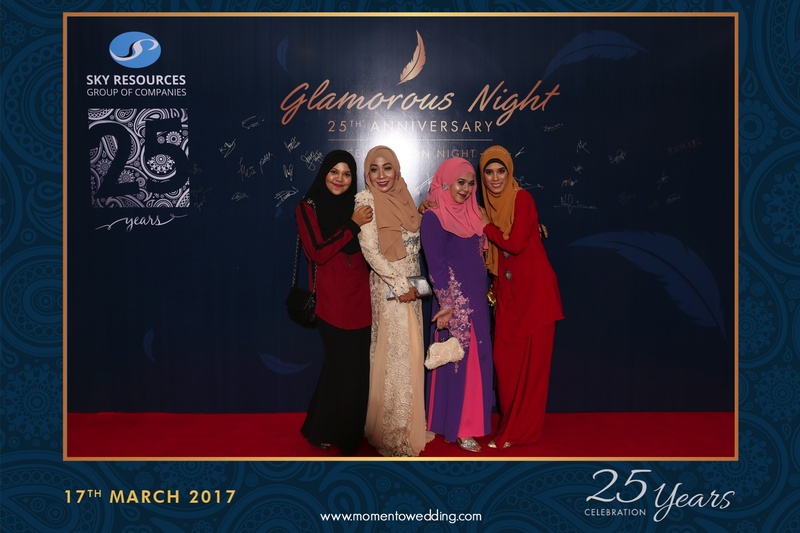 Not only that, our photo booth brings such excitement too. 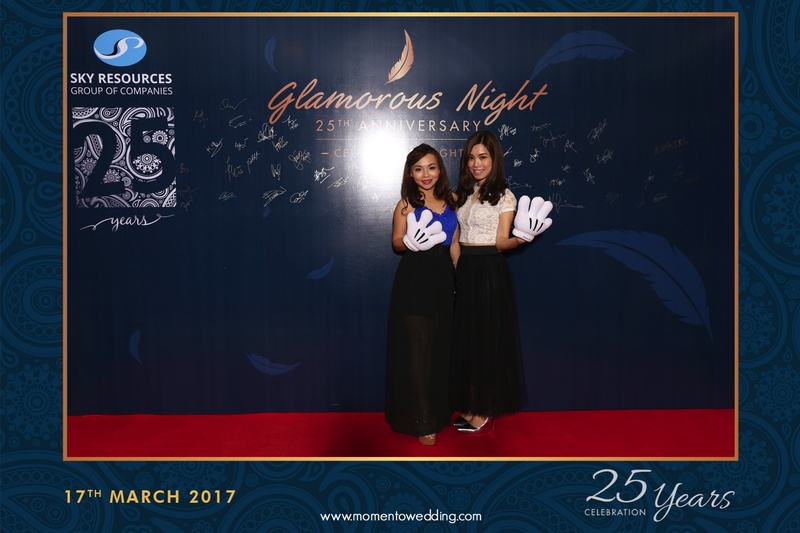 Guests have three poses to express and they have a short time to exchange props in between these quick poses. Therefore, there is basically no time to think but to just see and grab. 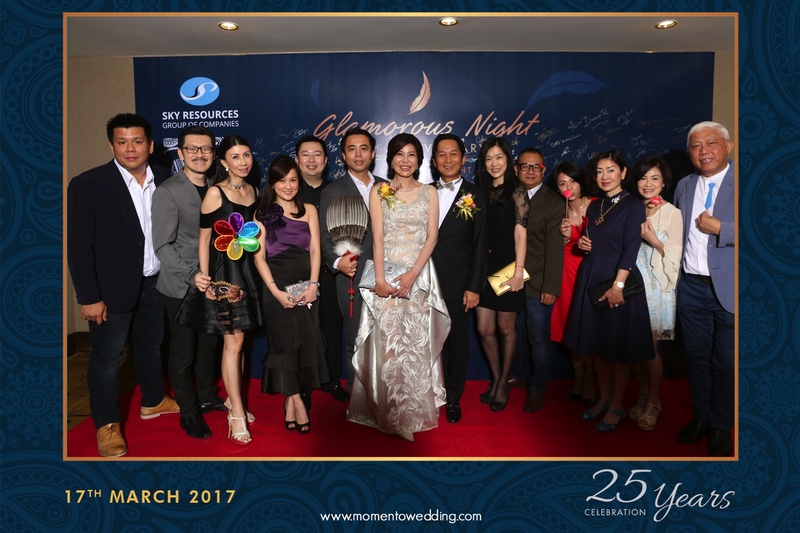 All in all, it is definitely a great night to remember for everyone!